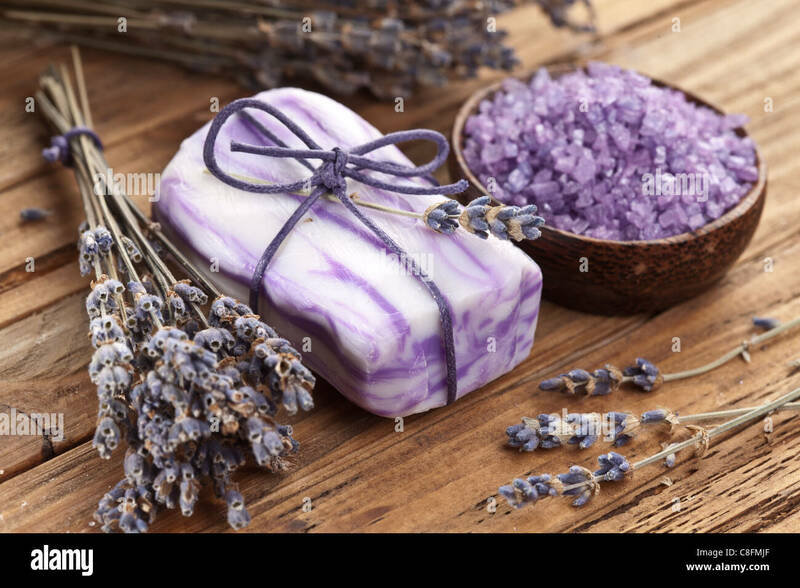 Soap with sea-salt and dried lavender on wood desk. 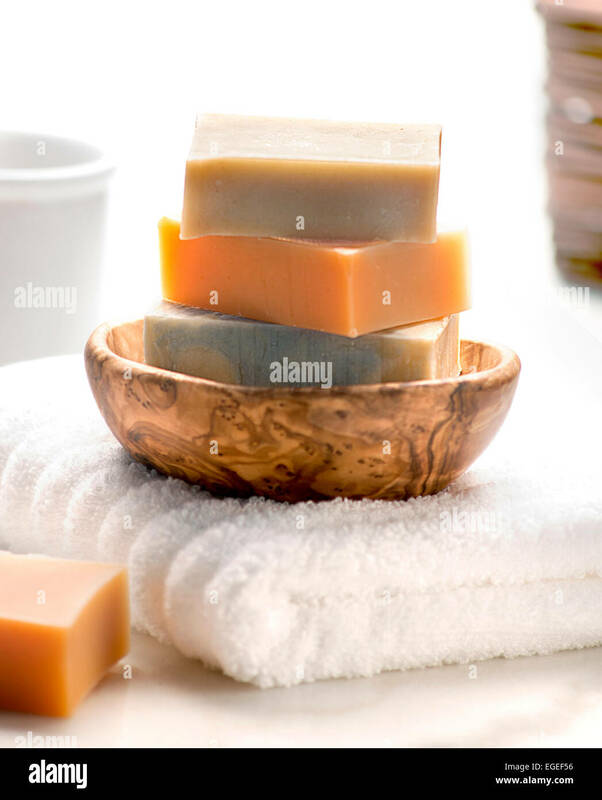 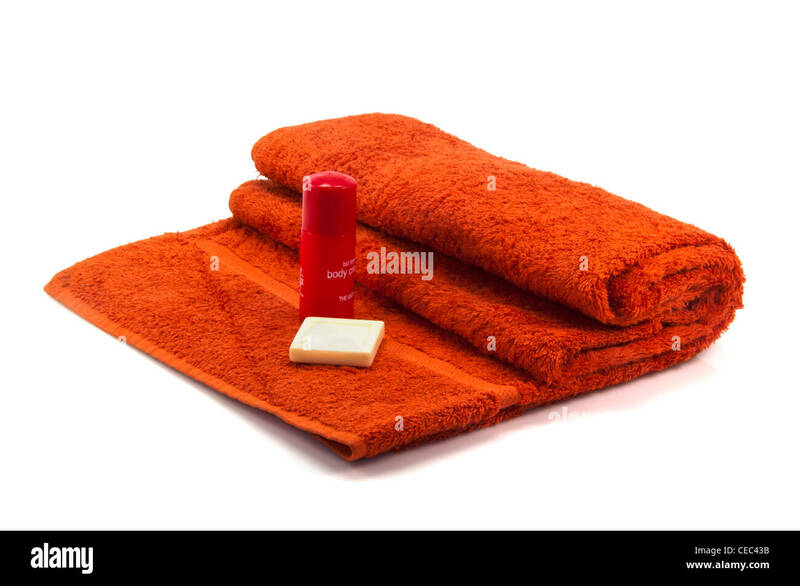 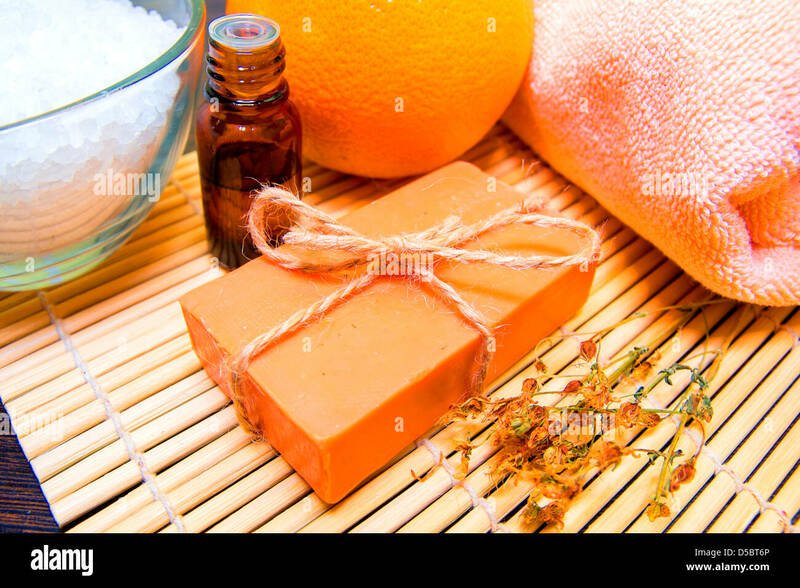 Natural handmade soap, essential oil, dried herbs, bath salt, orange and towel on bamboo mat. 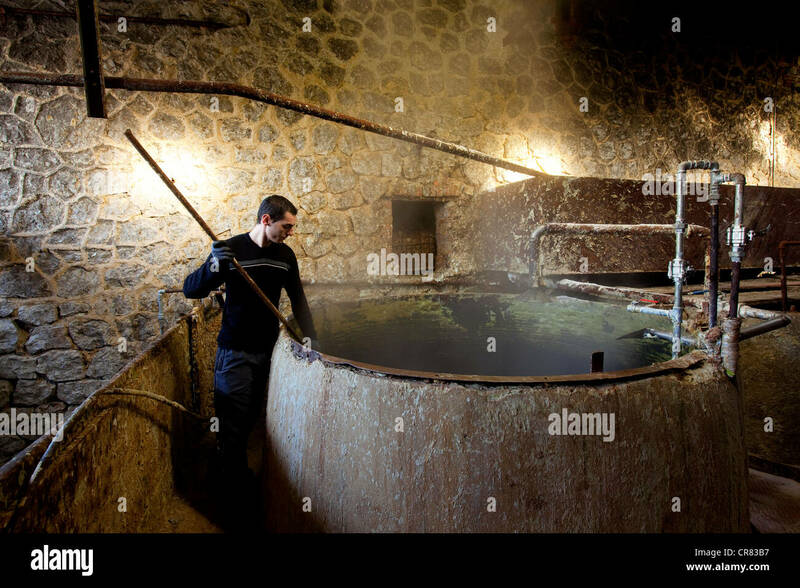 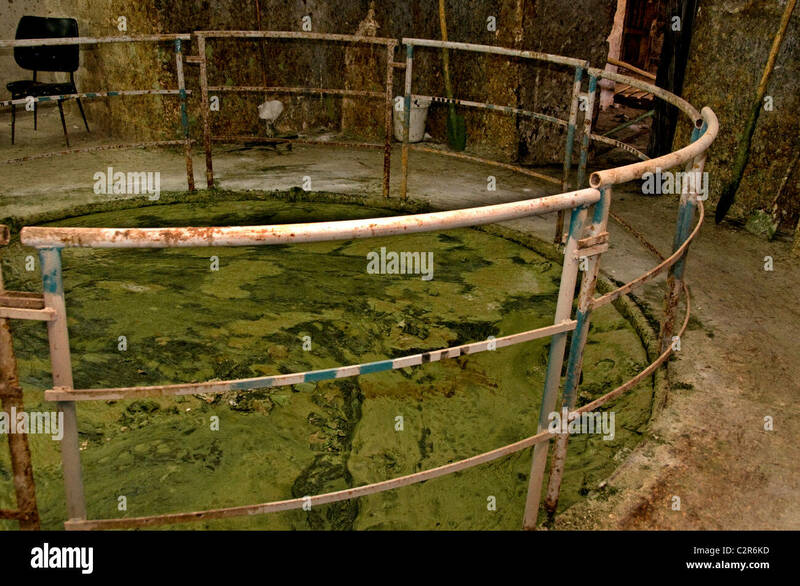 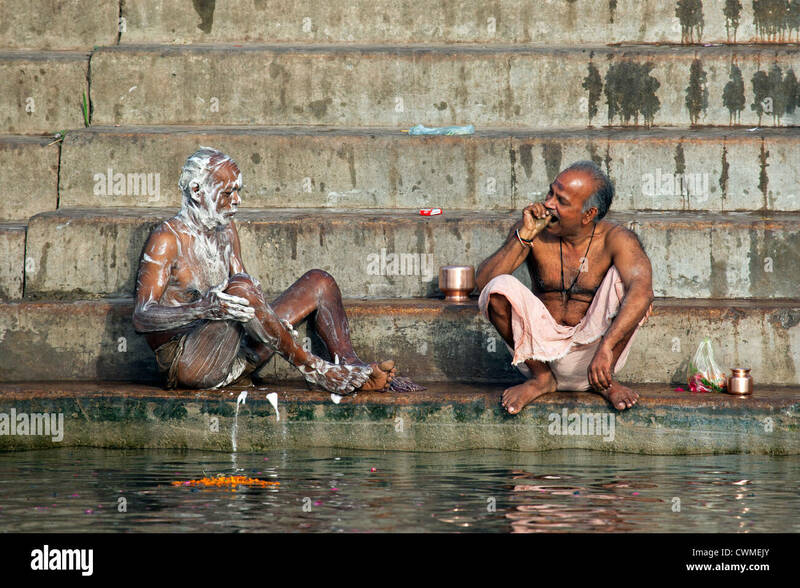 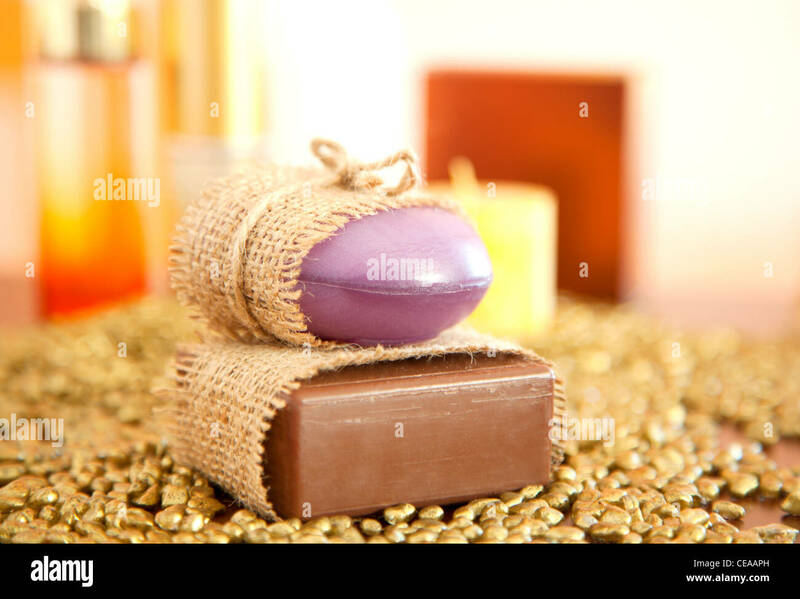 Spa concept. 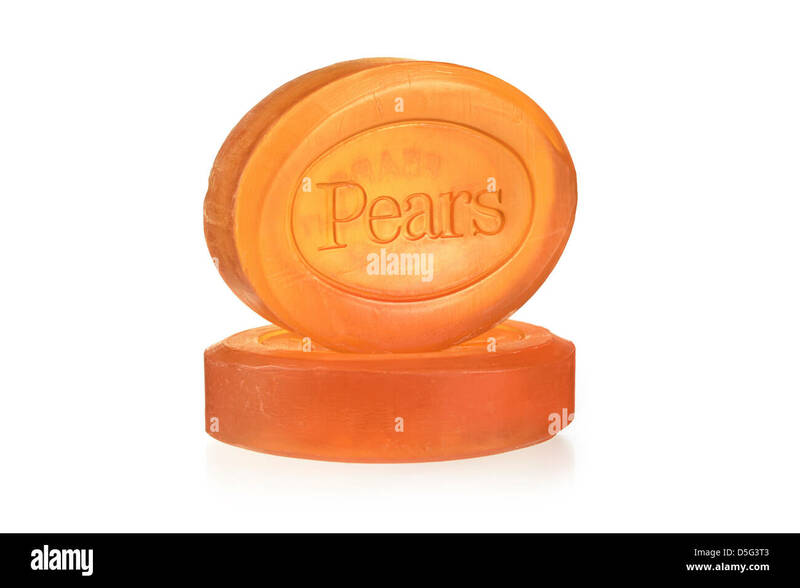 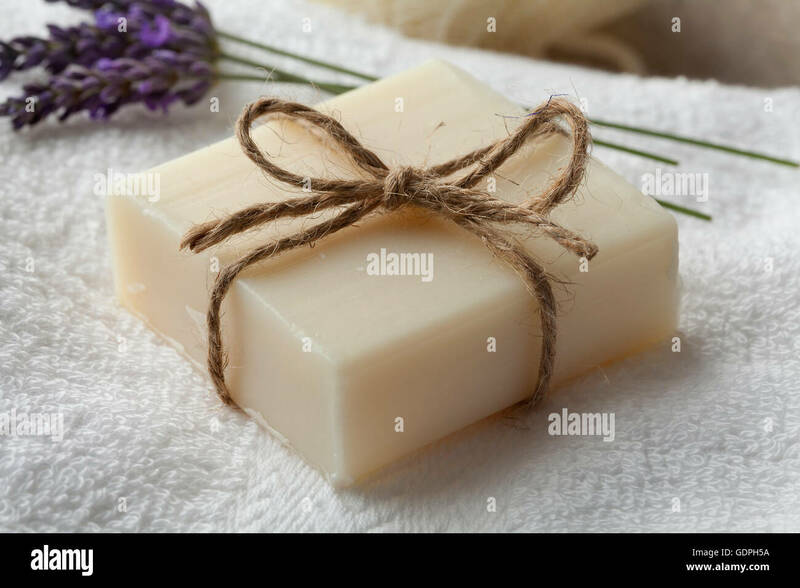 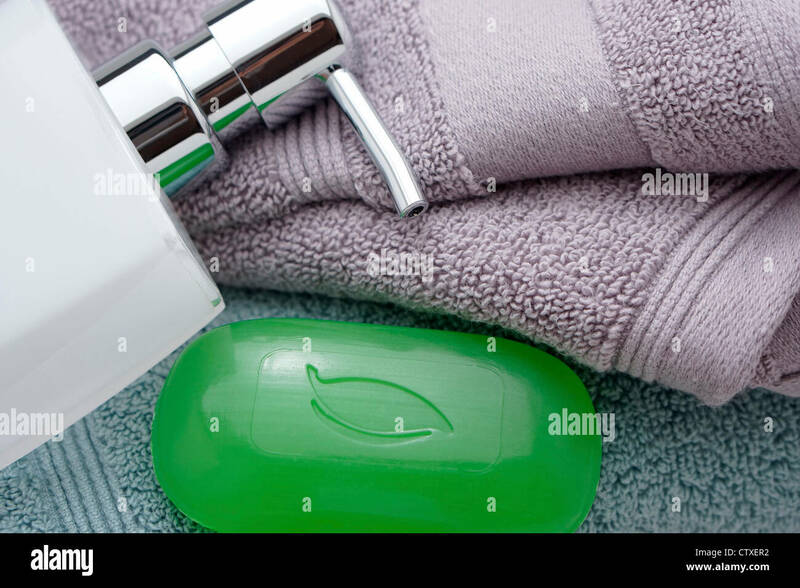 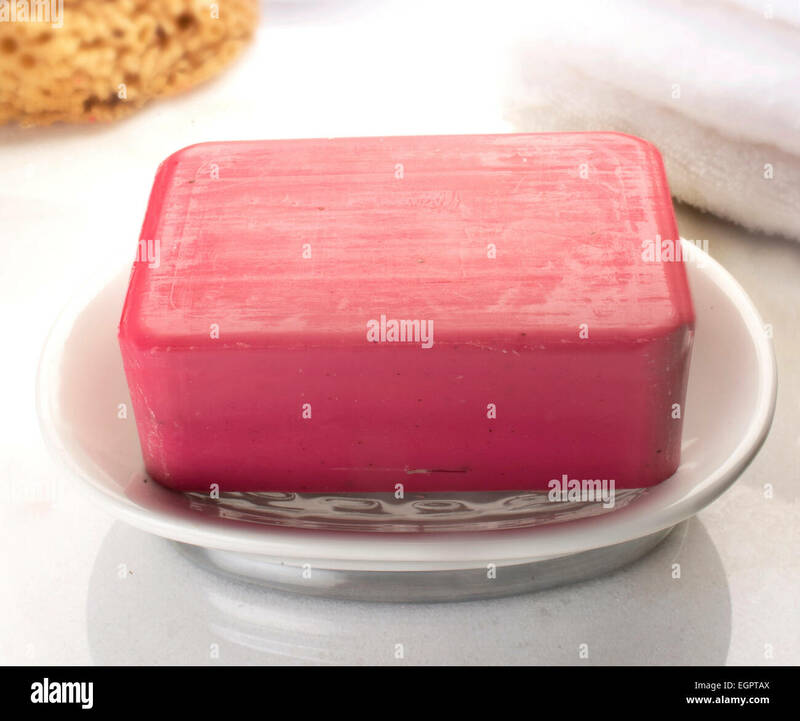 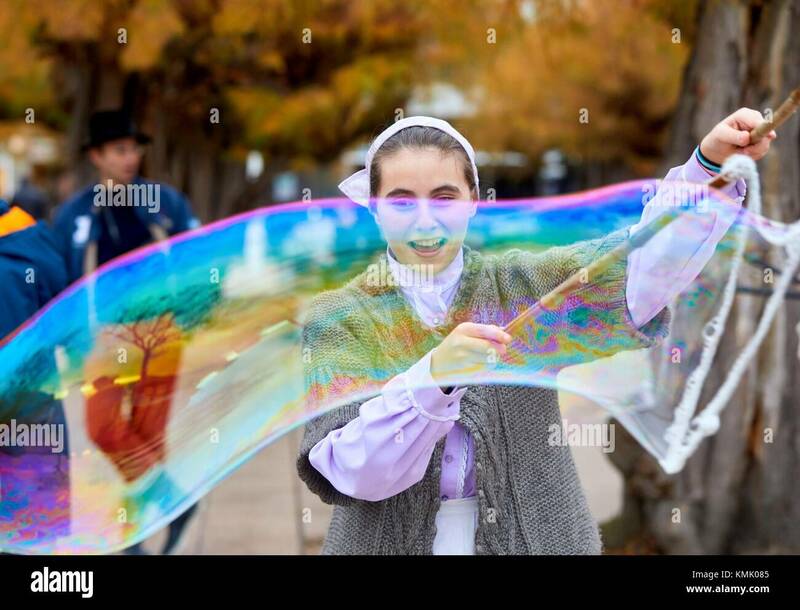 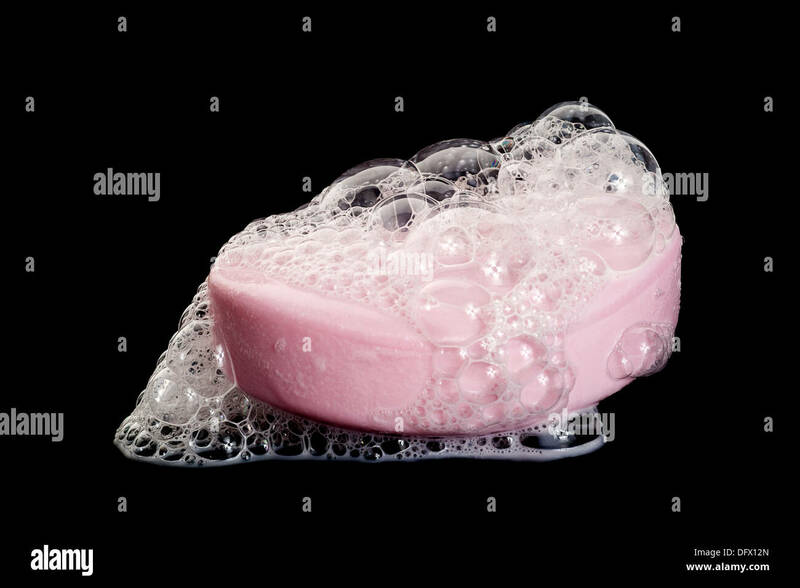 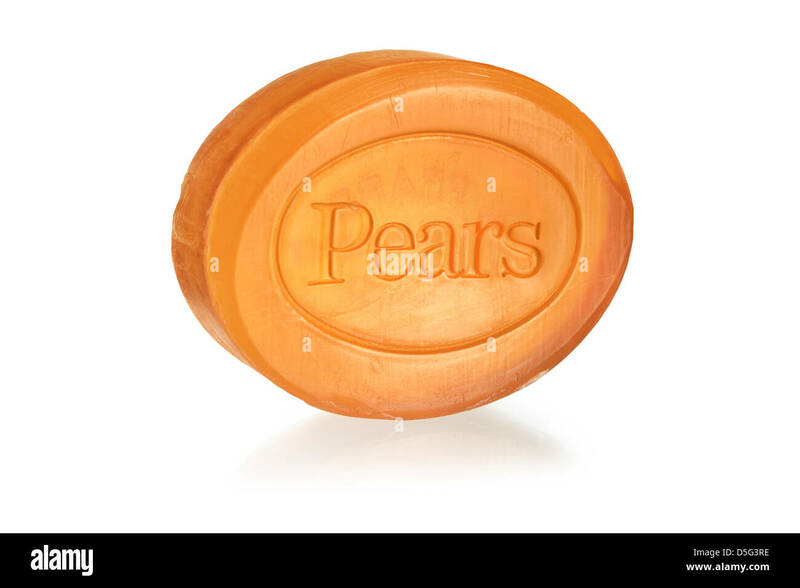 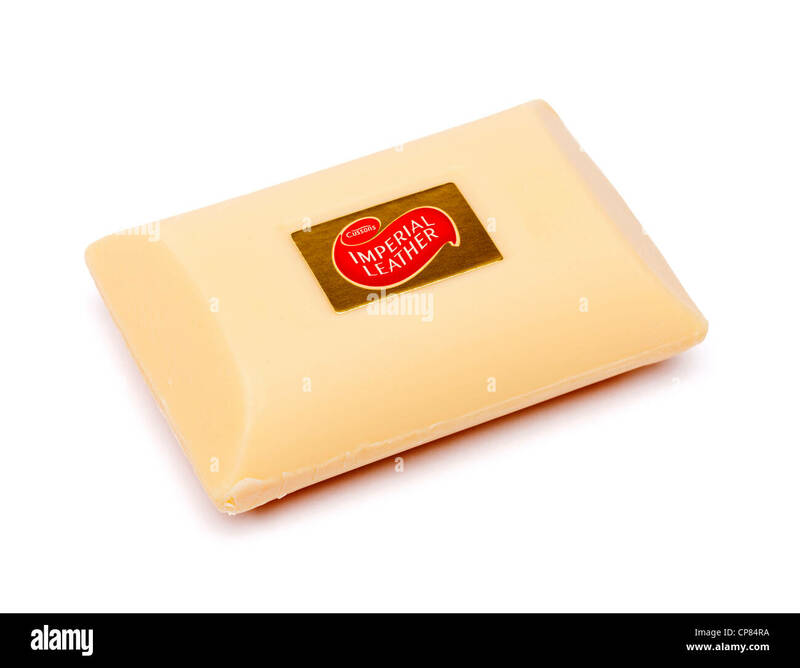 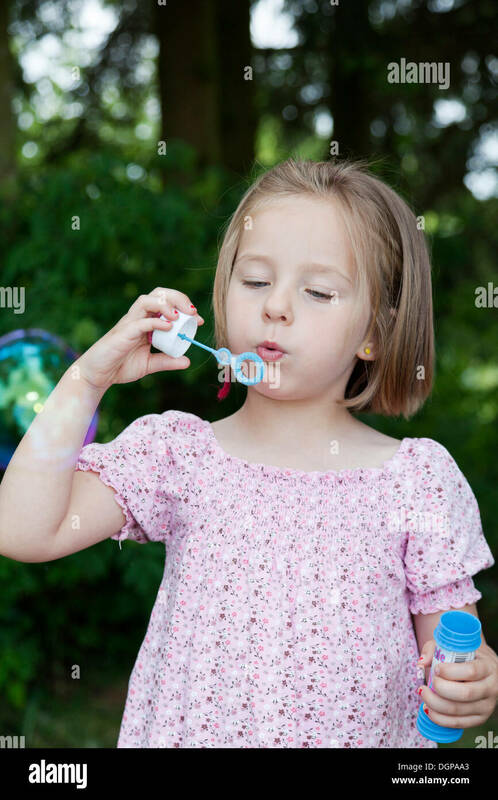 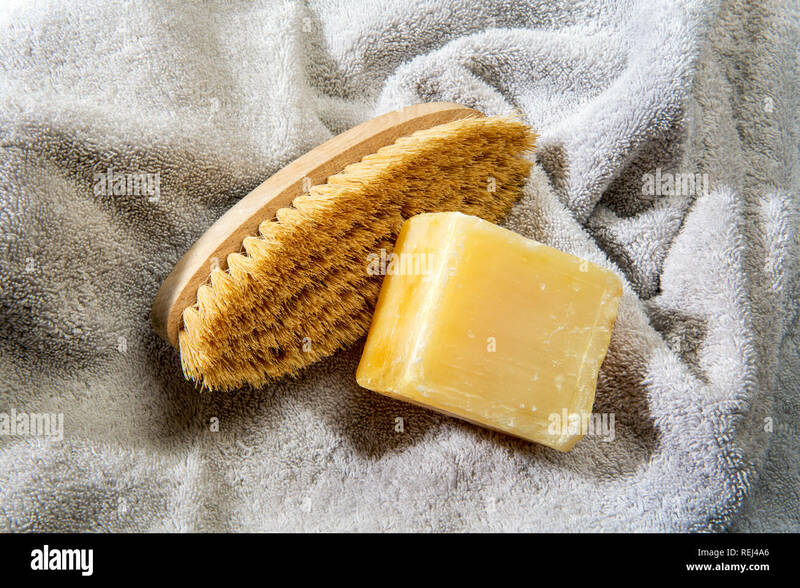 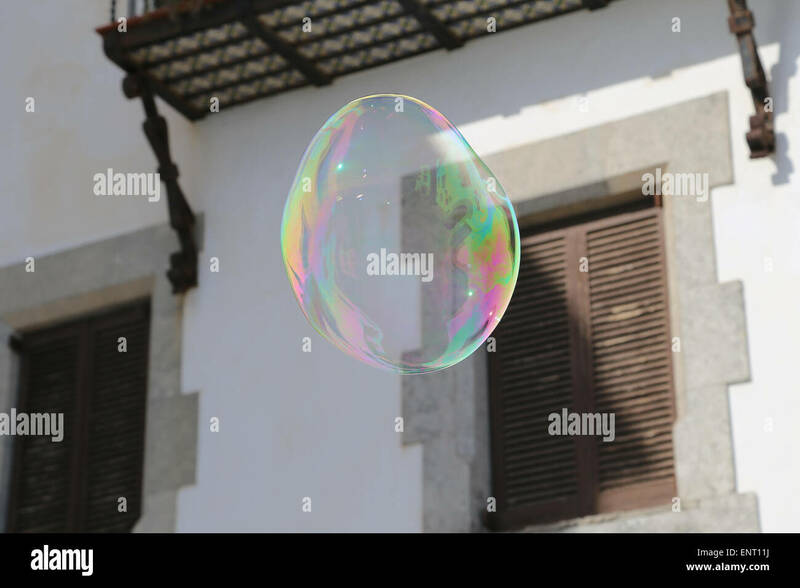 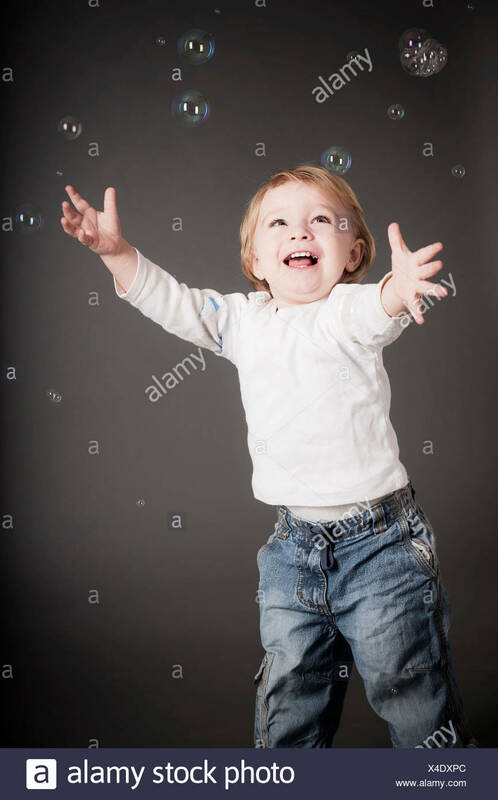 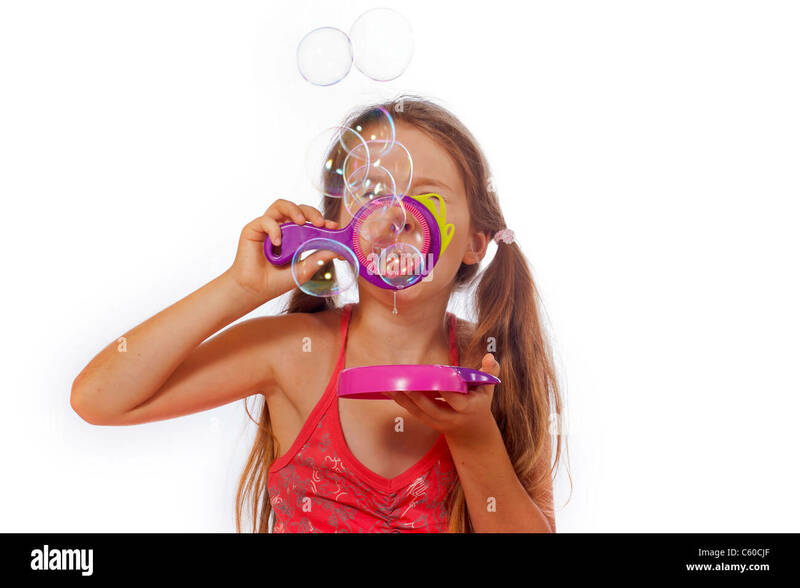 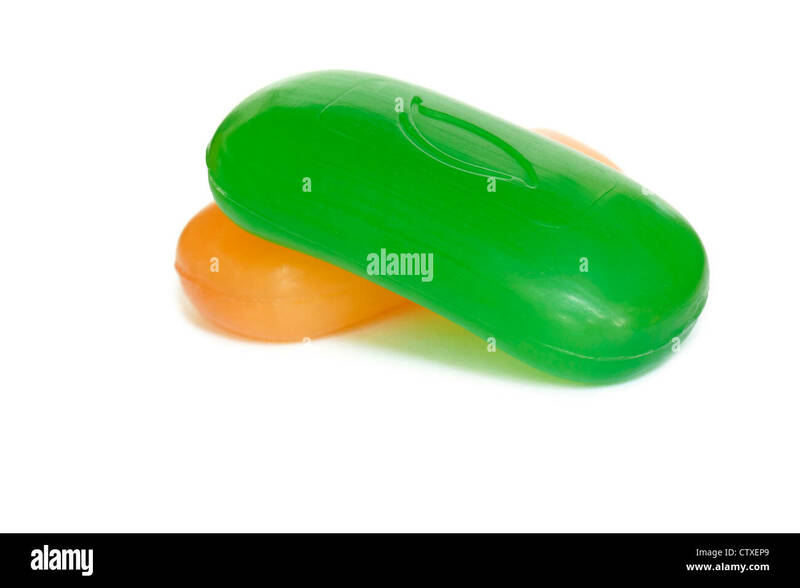 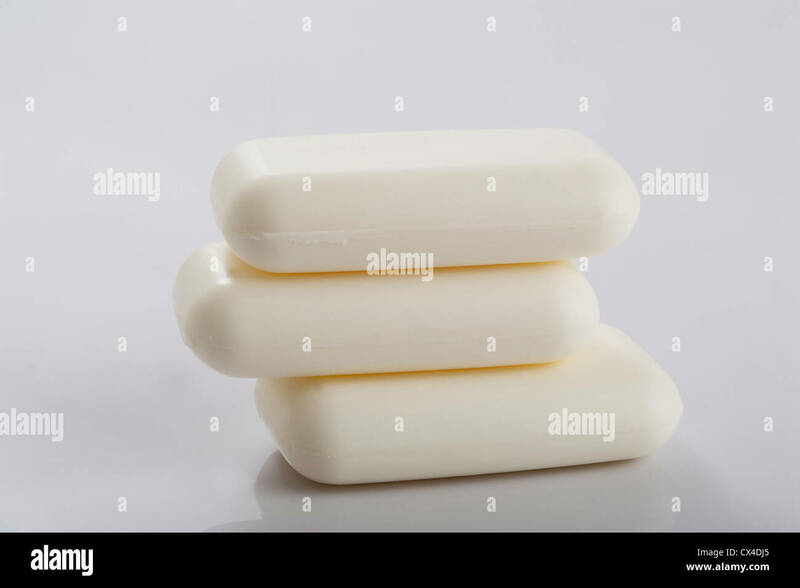 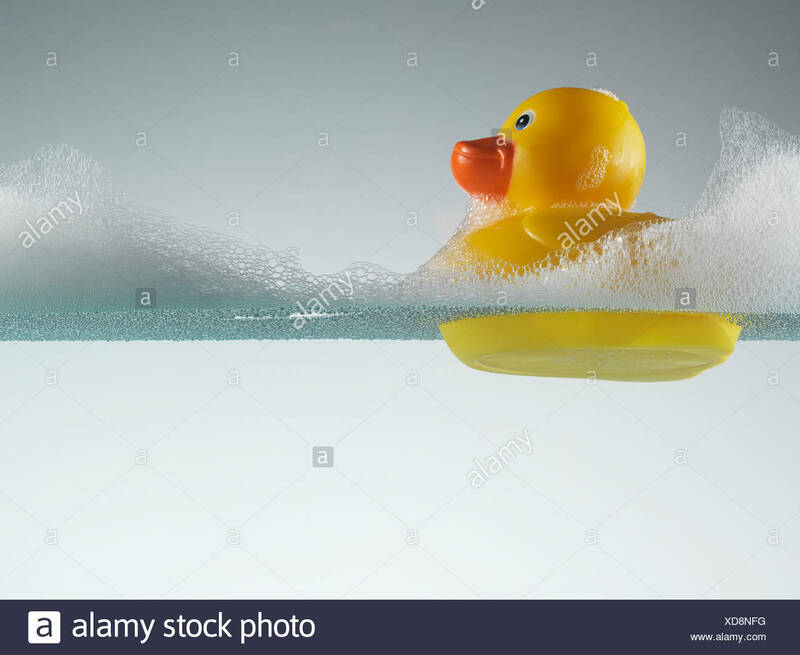 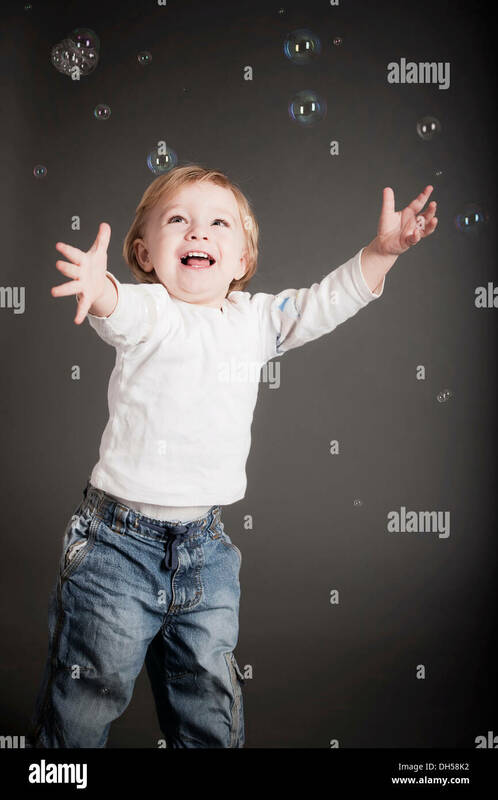 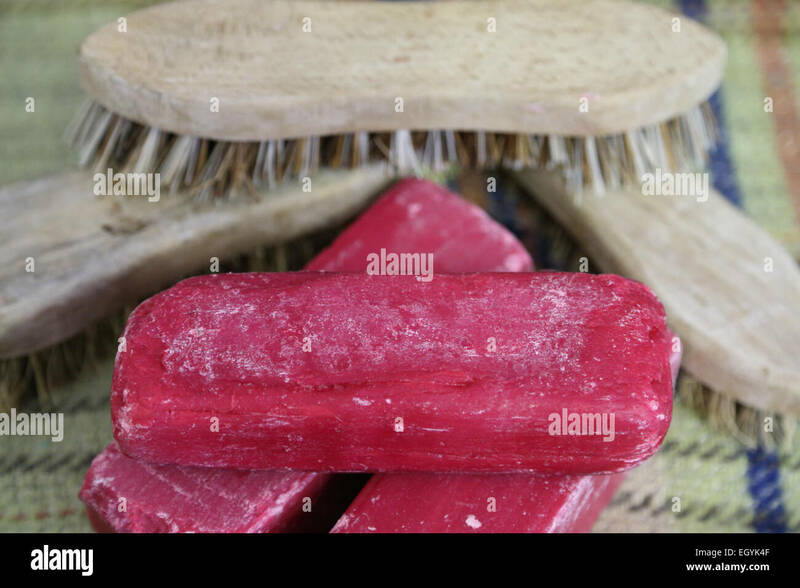 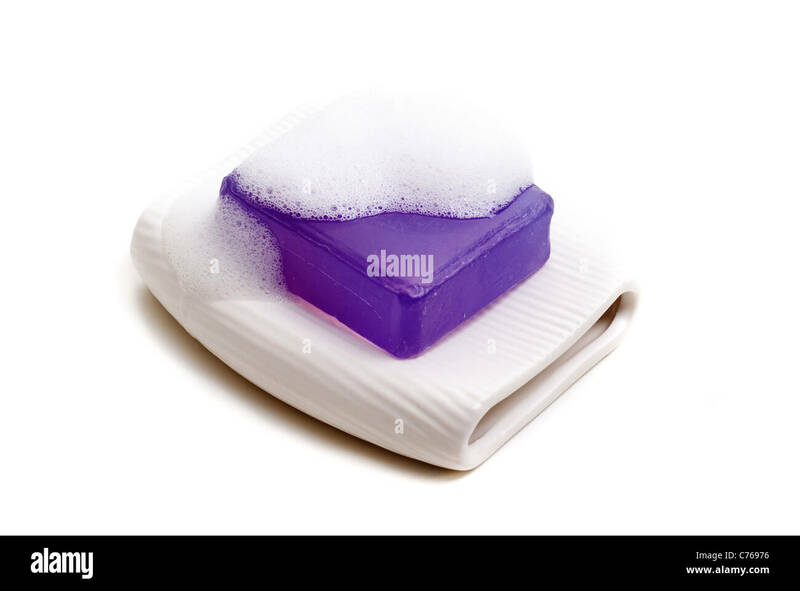 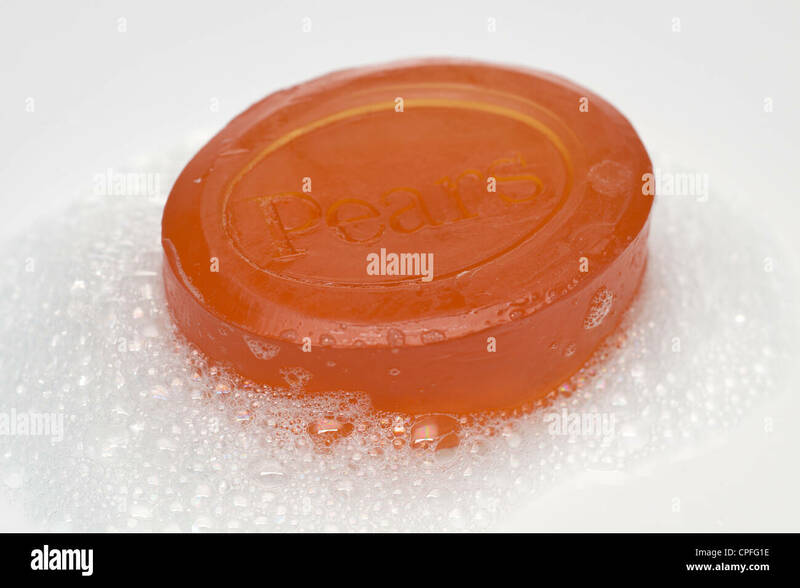 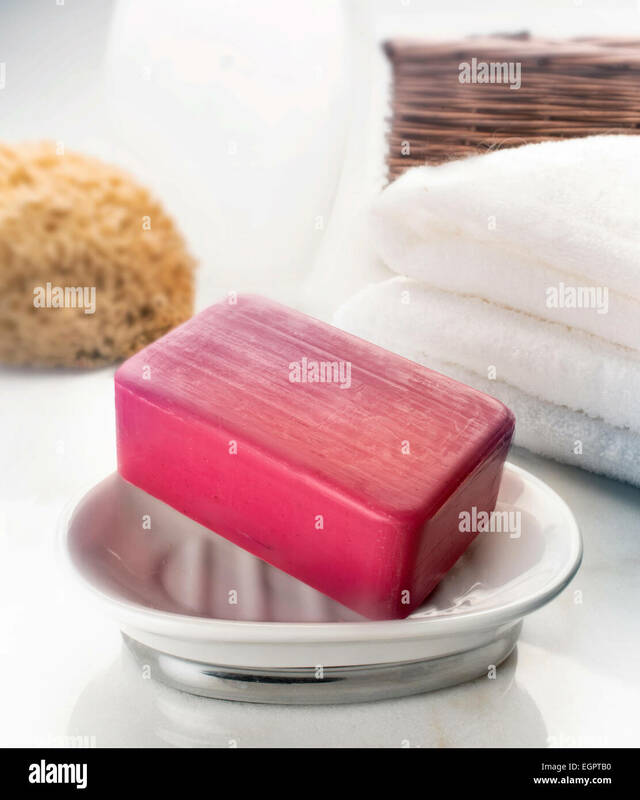 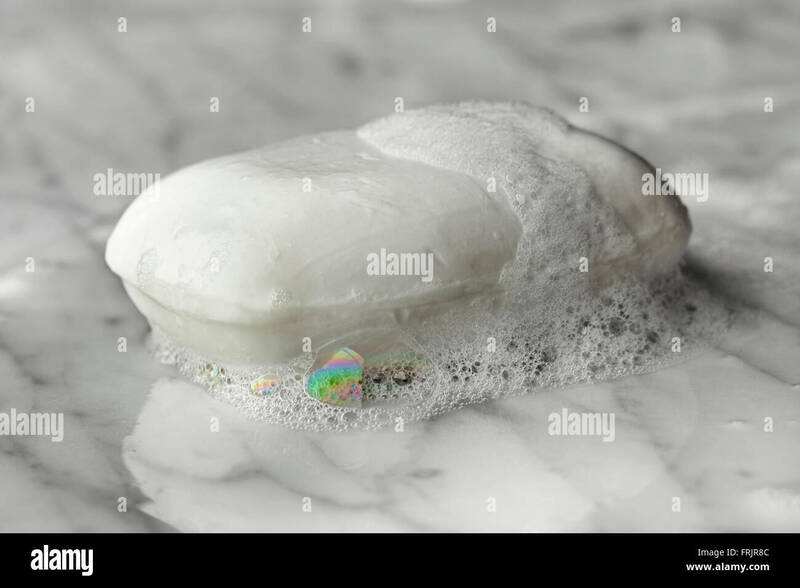 Bar of soap with soap bubbles. 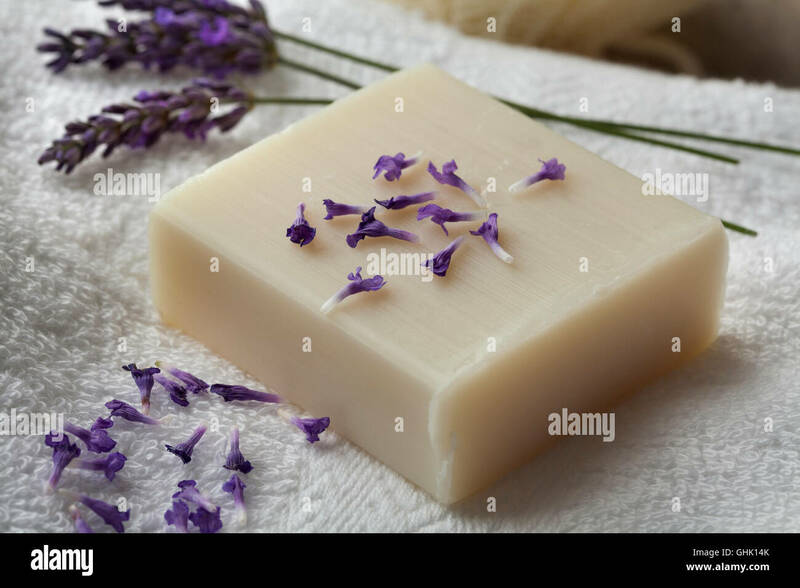 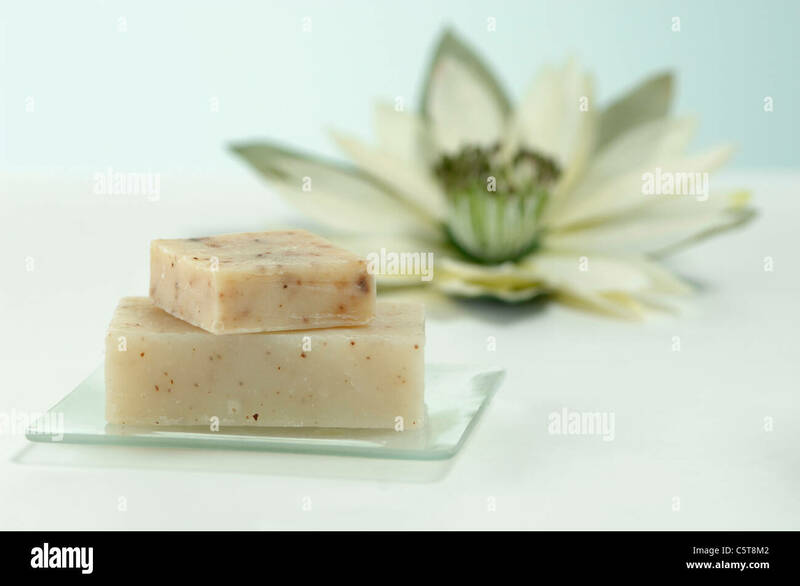 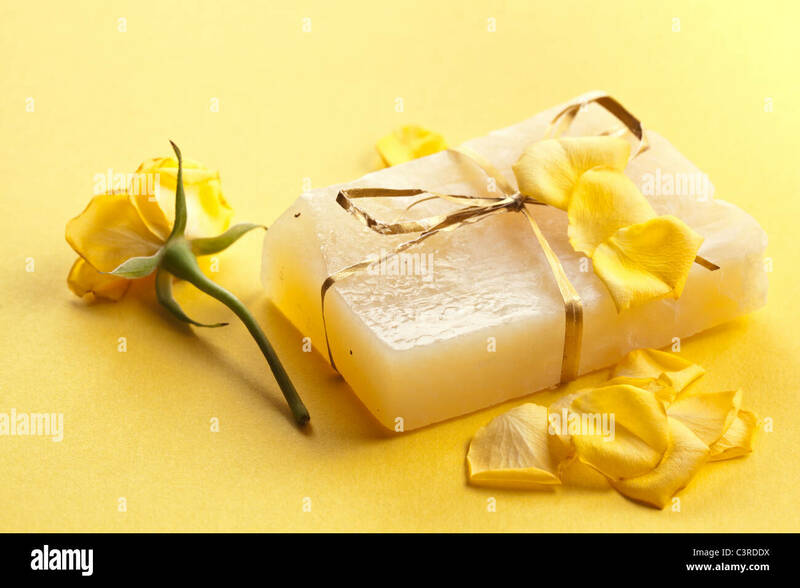 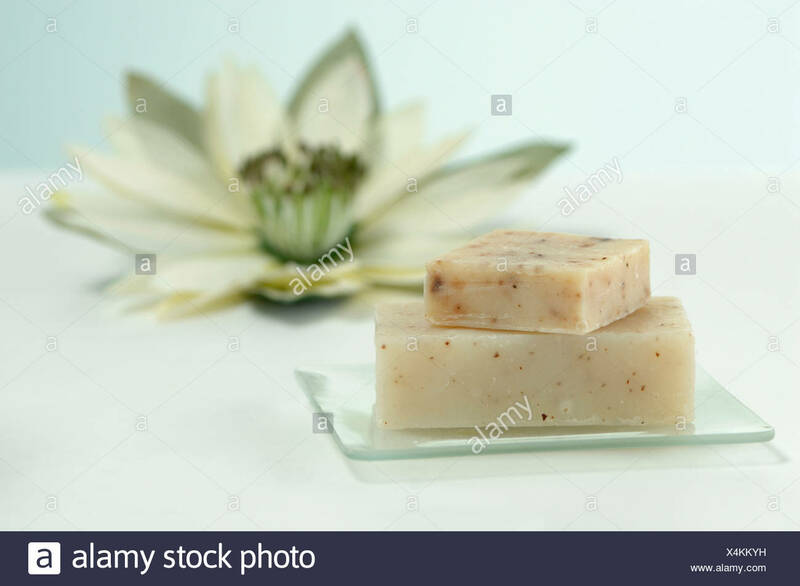 Piece of handmade flower soap. 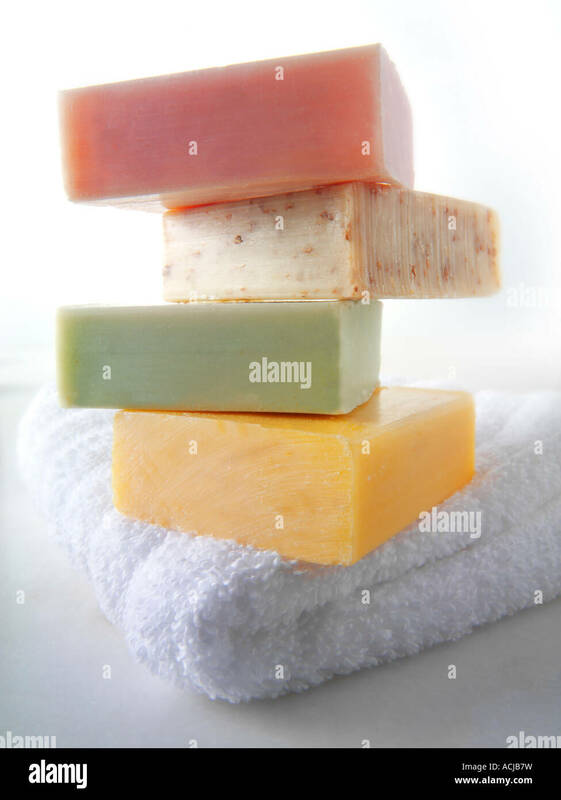 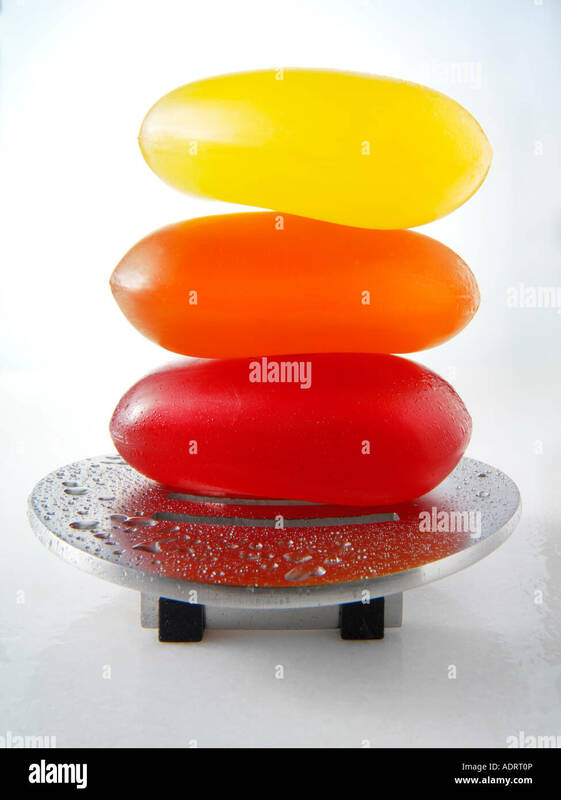 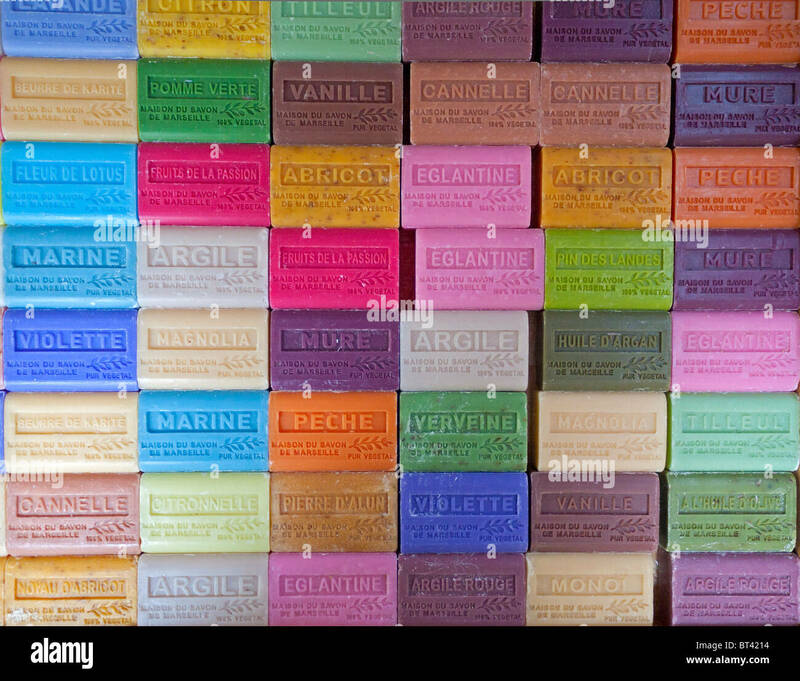 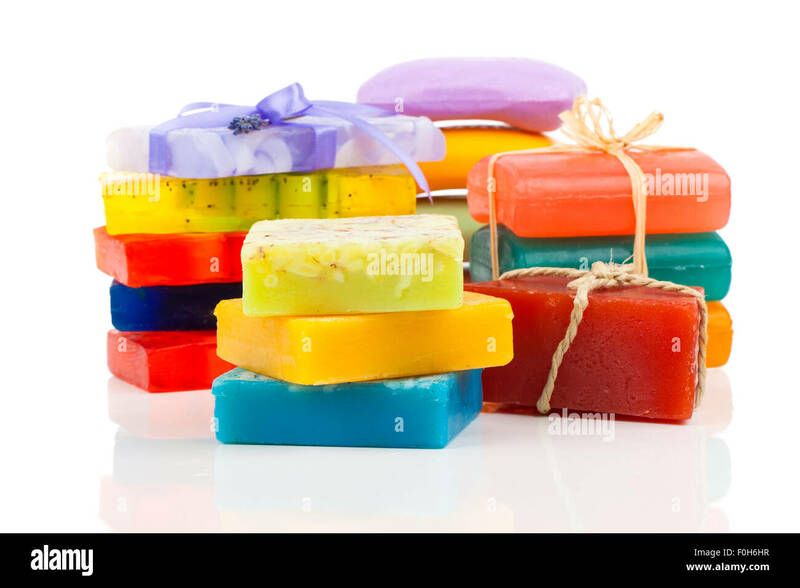 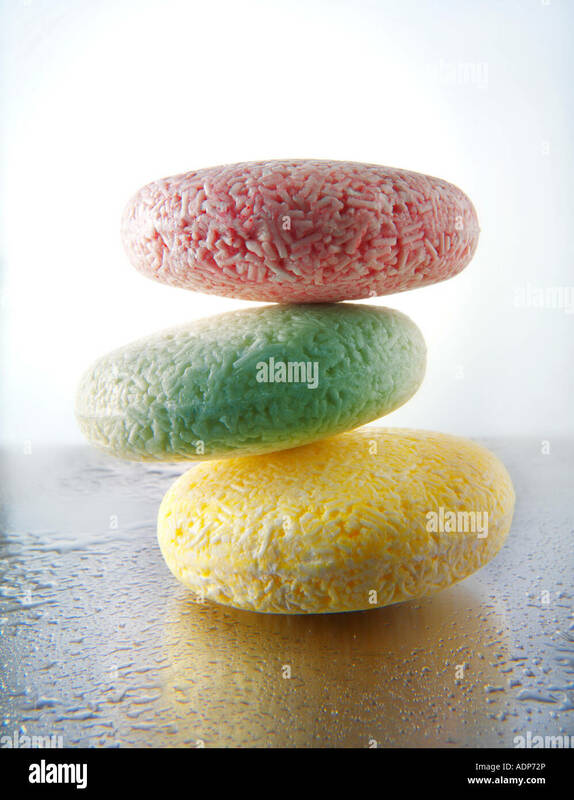 Stack of new colorful Soap Bars on white background. 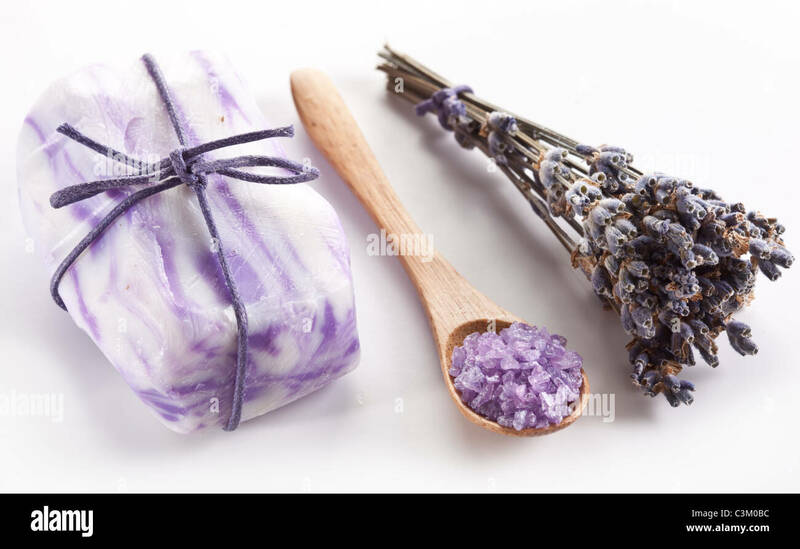 Soap with sea-salt and dried lavender. 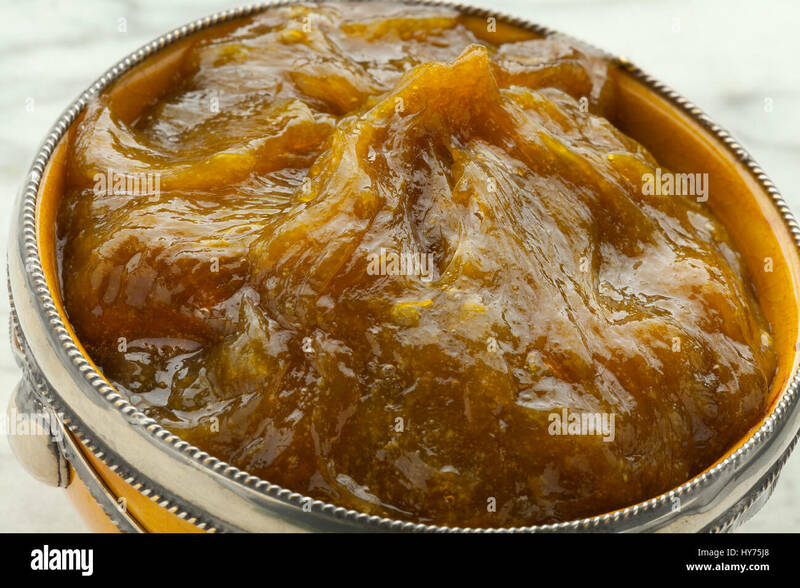 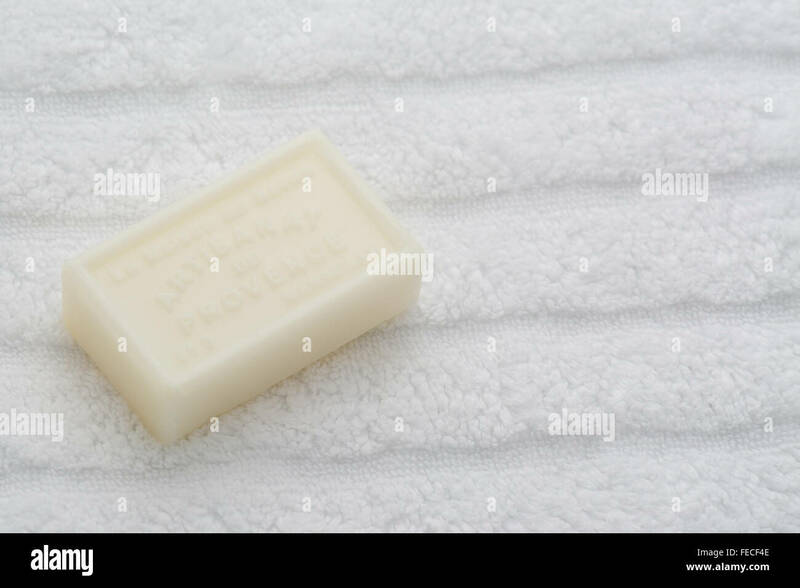 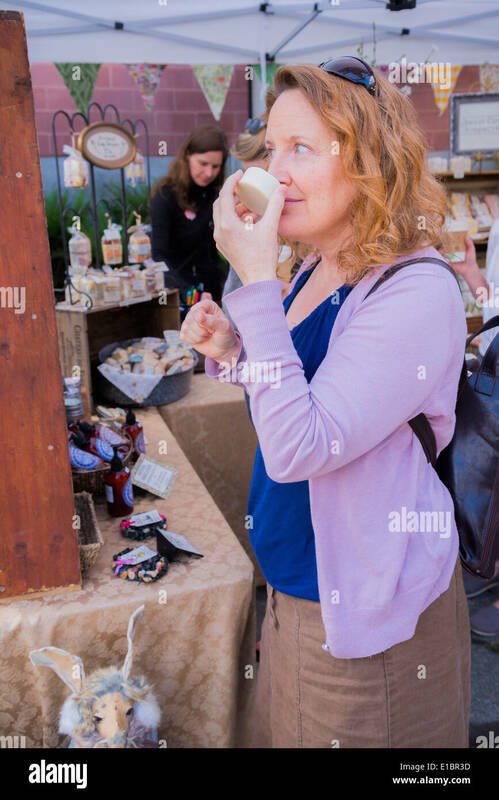 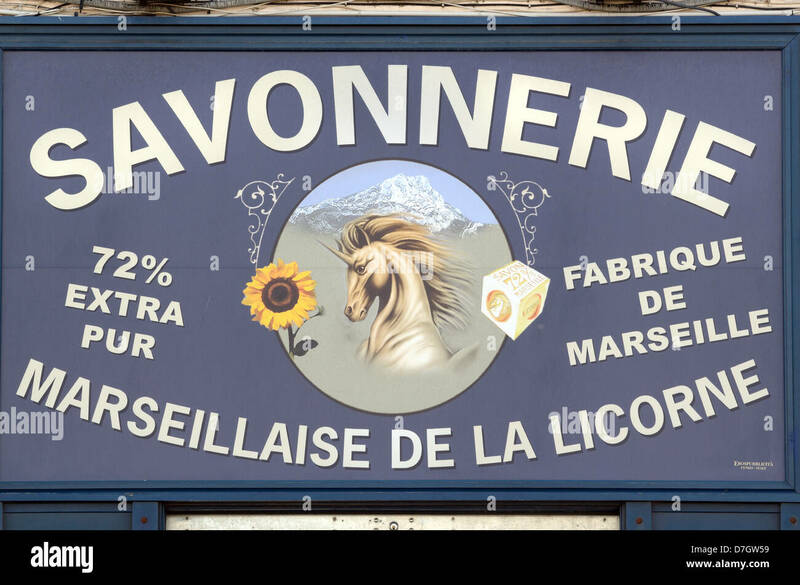 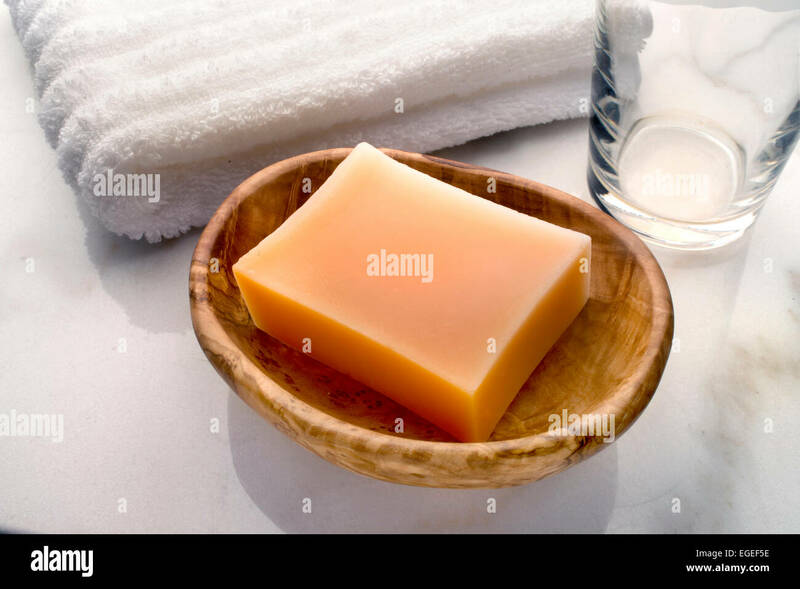 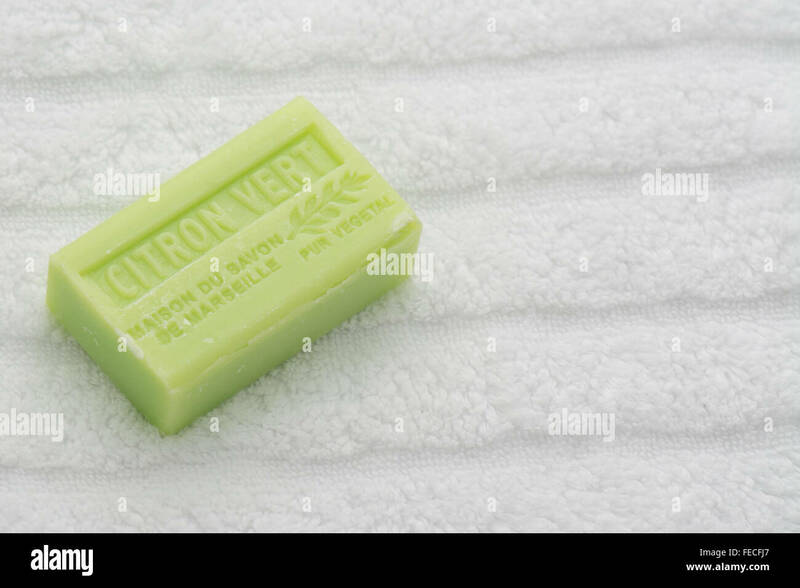 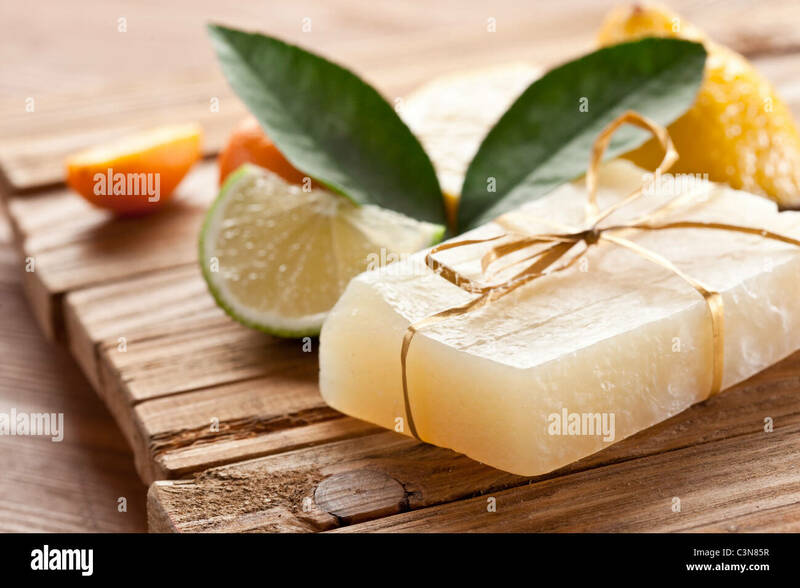 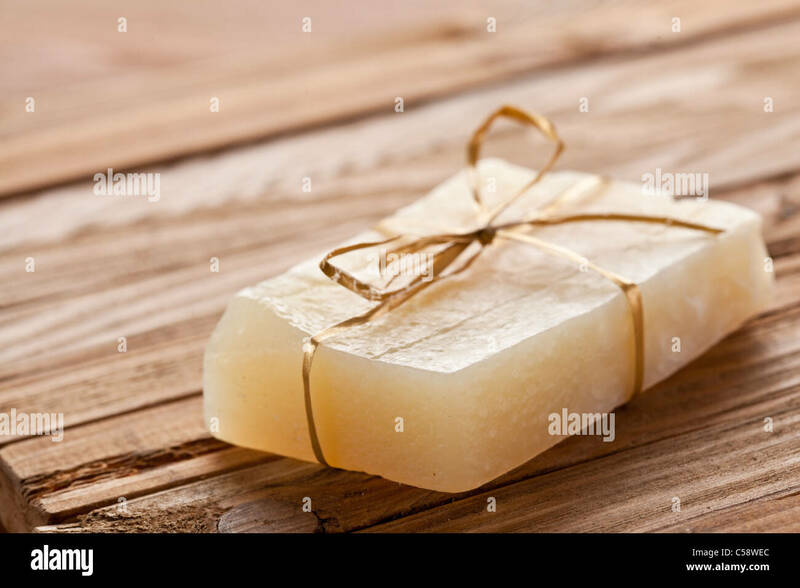 Piece of handmade lemon soap. 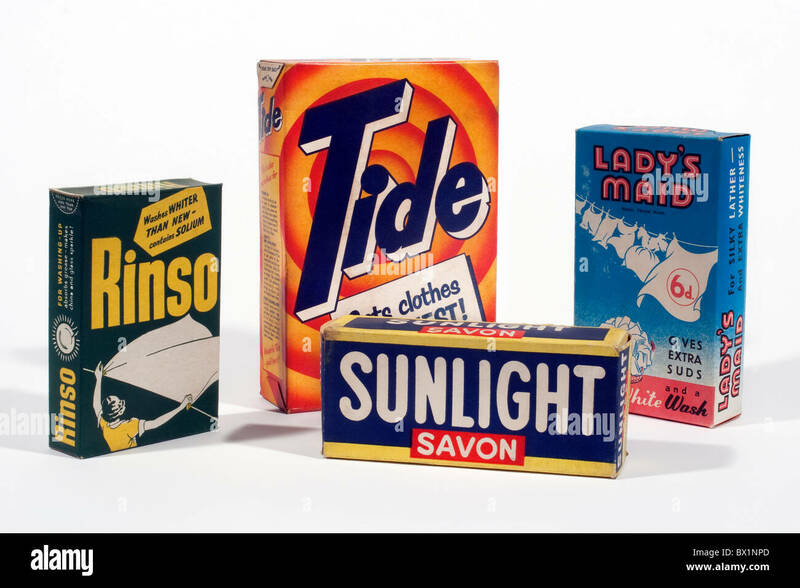 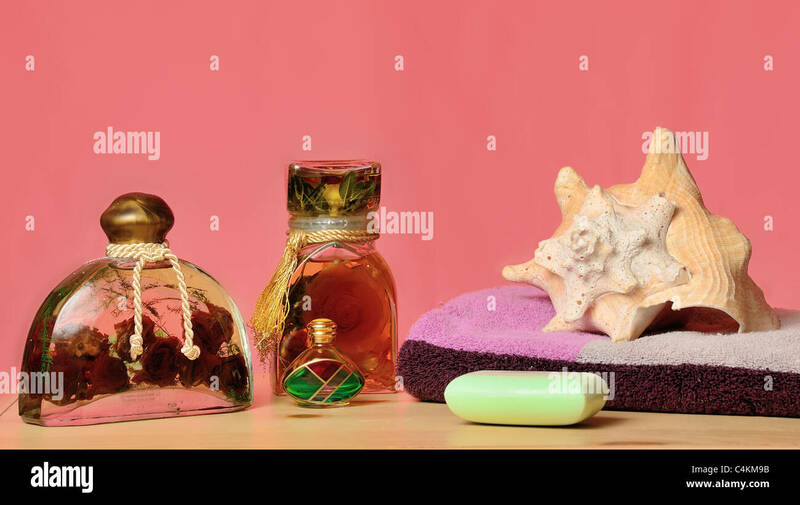 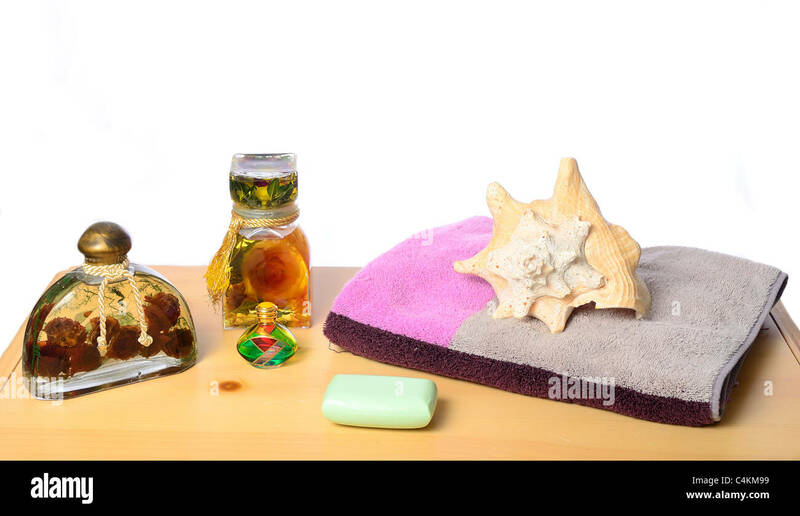 Bath oils, soap, towel, and seashell concept. 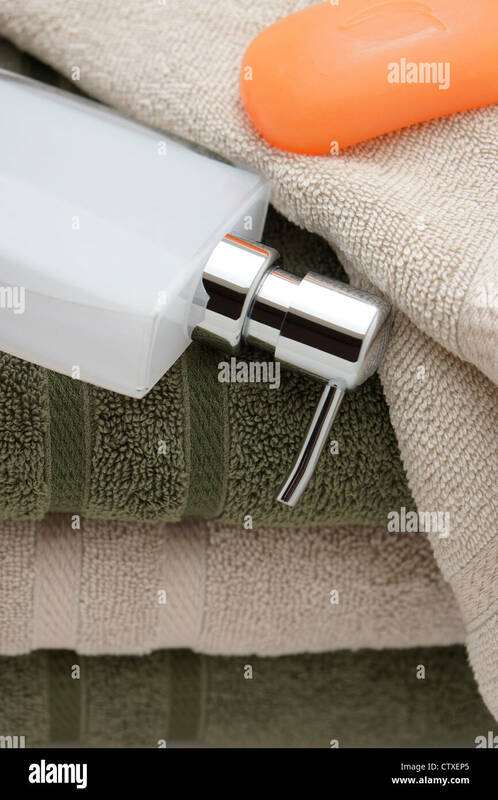 Doctor cleaning hands with soap and water in hospital. 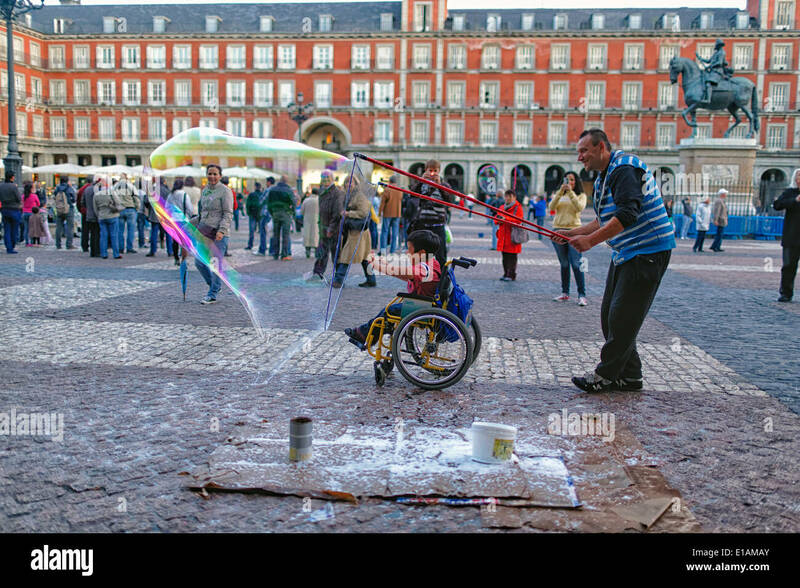 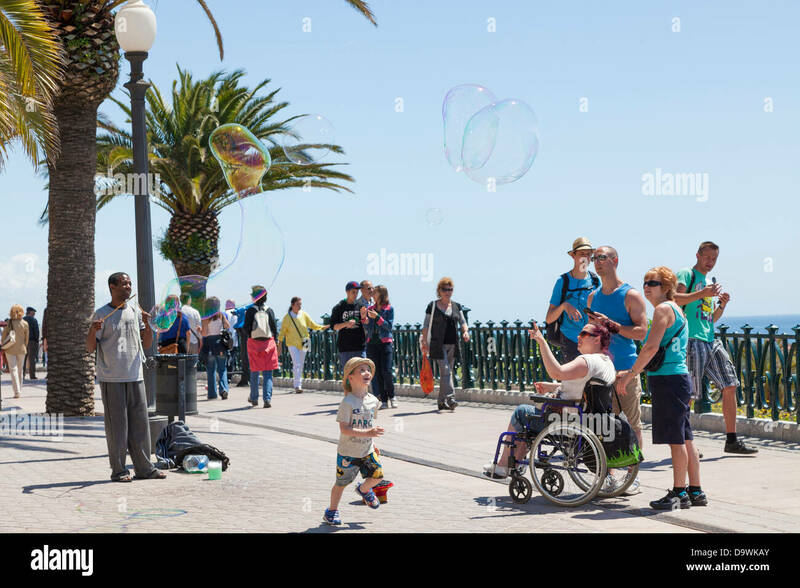 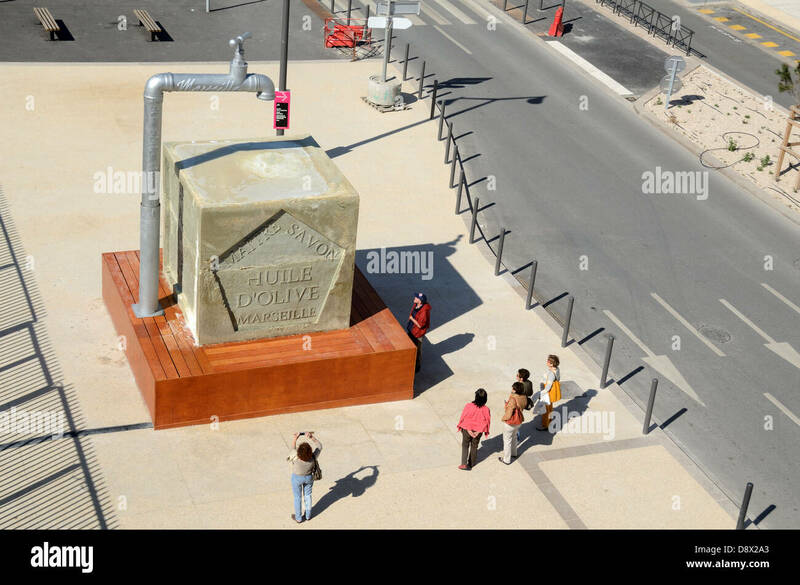 Tourists watching a soap bubble busker at Tarragona. 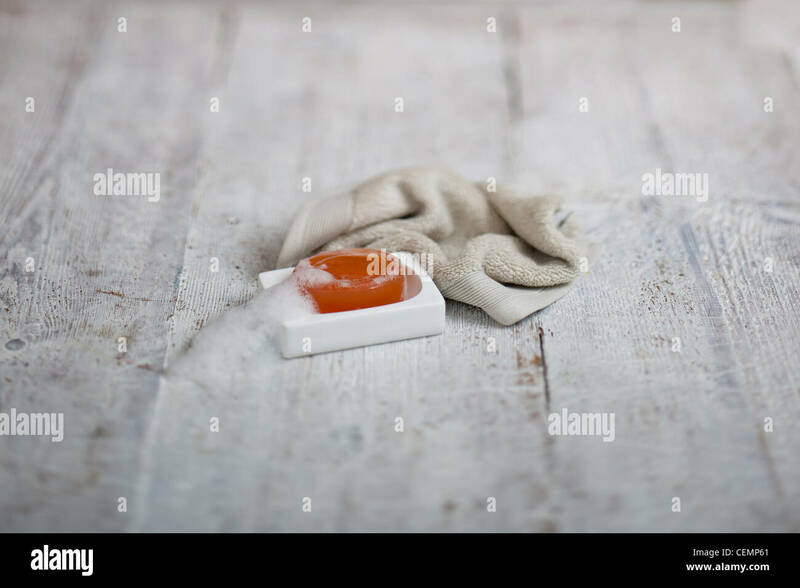 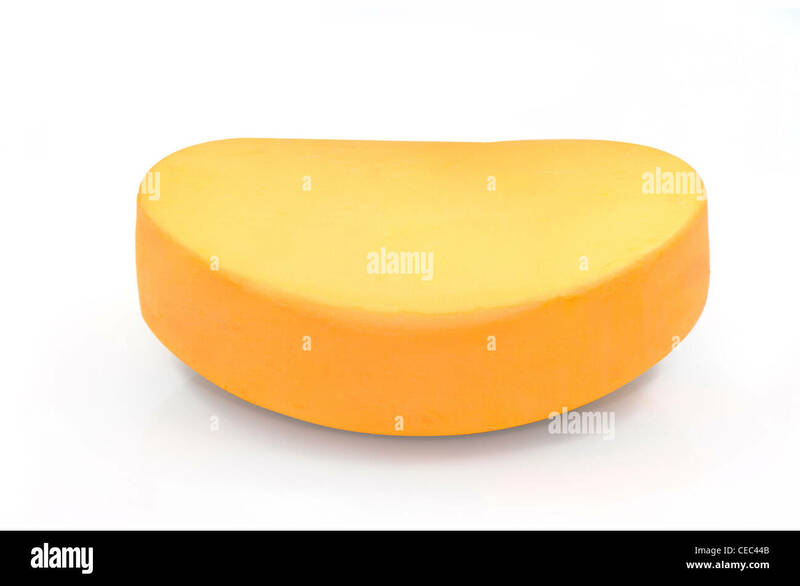 Still life. 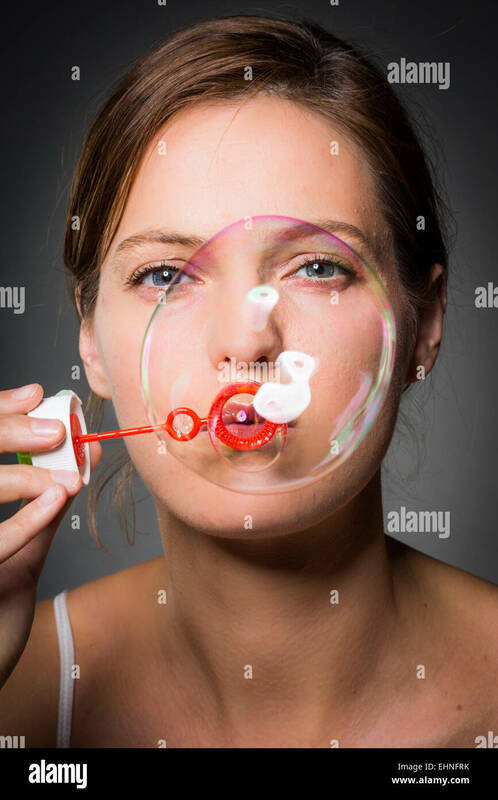 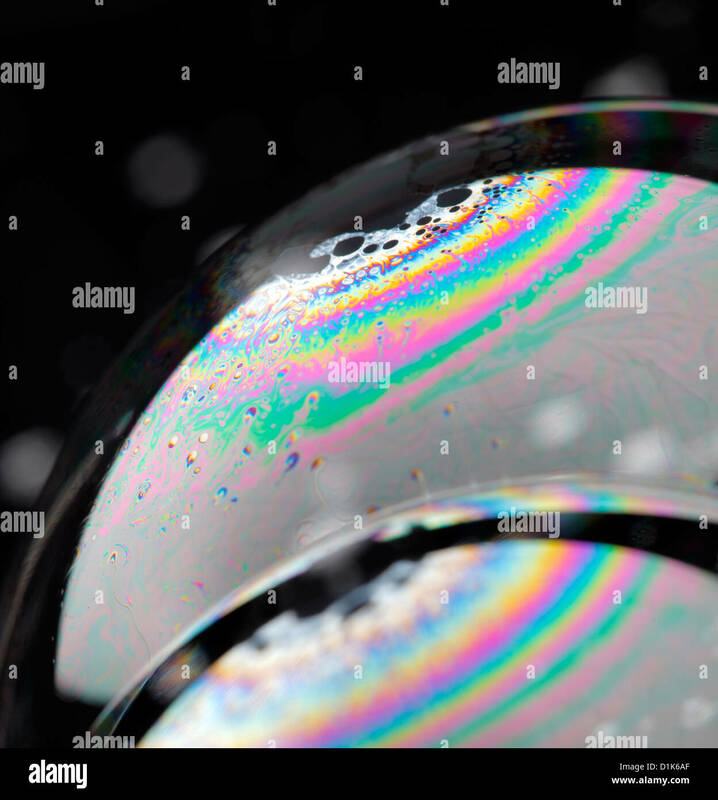 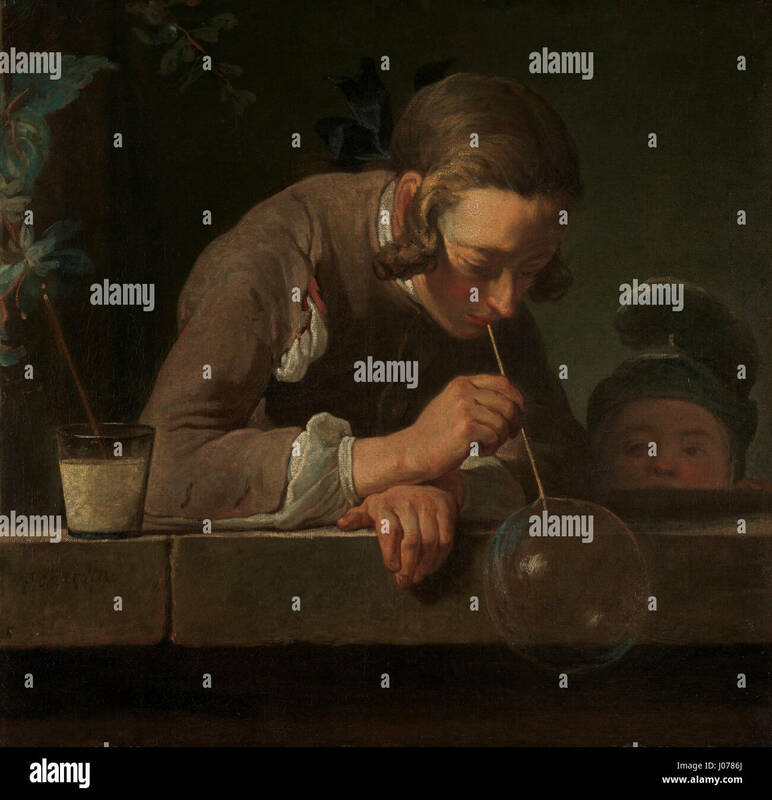 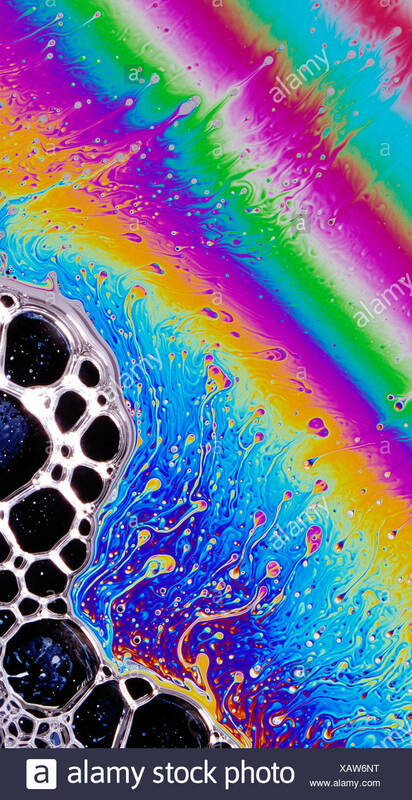 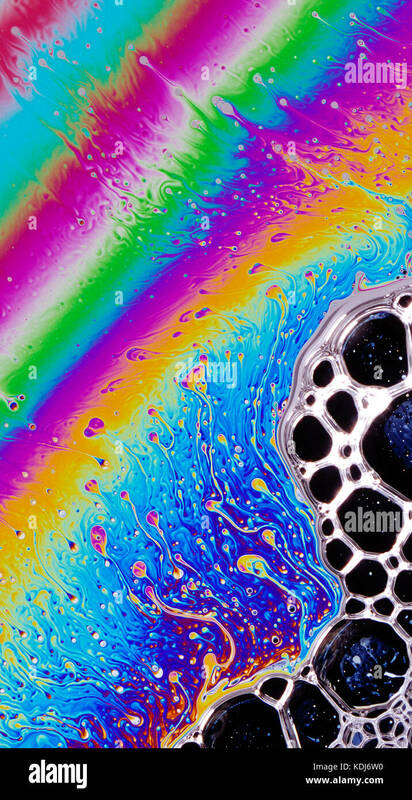 Close up of soap bubbles. 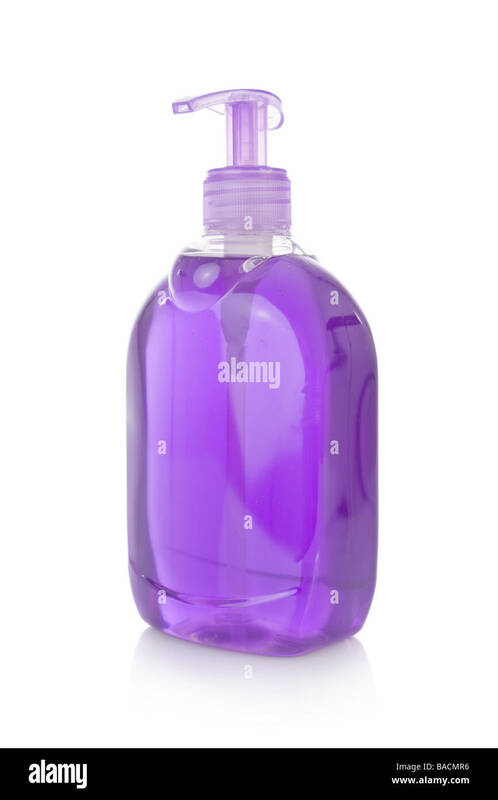 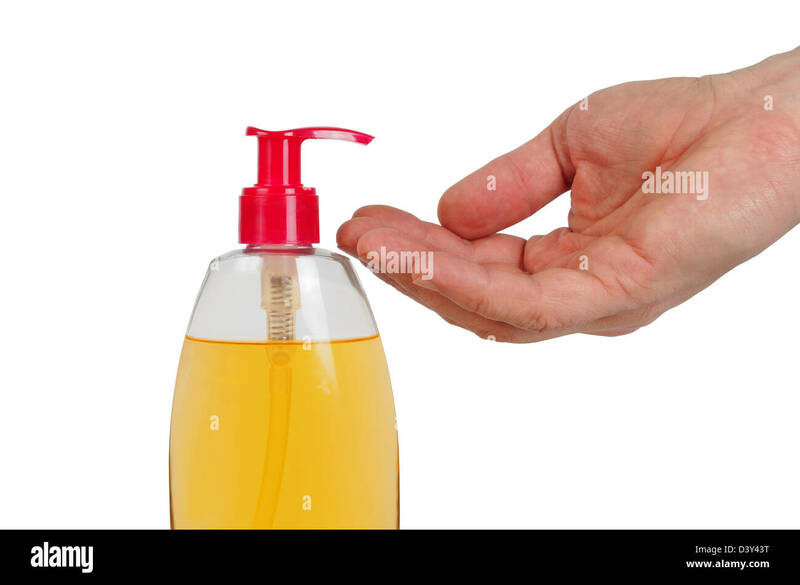 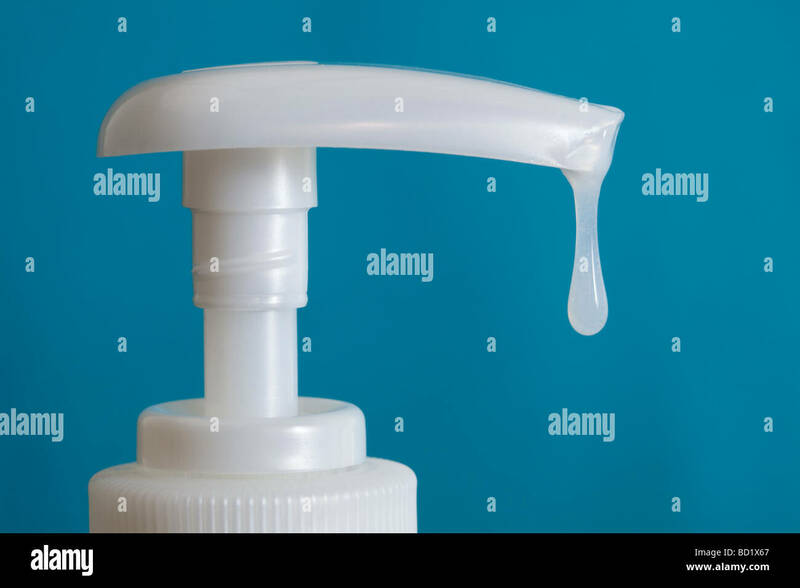 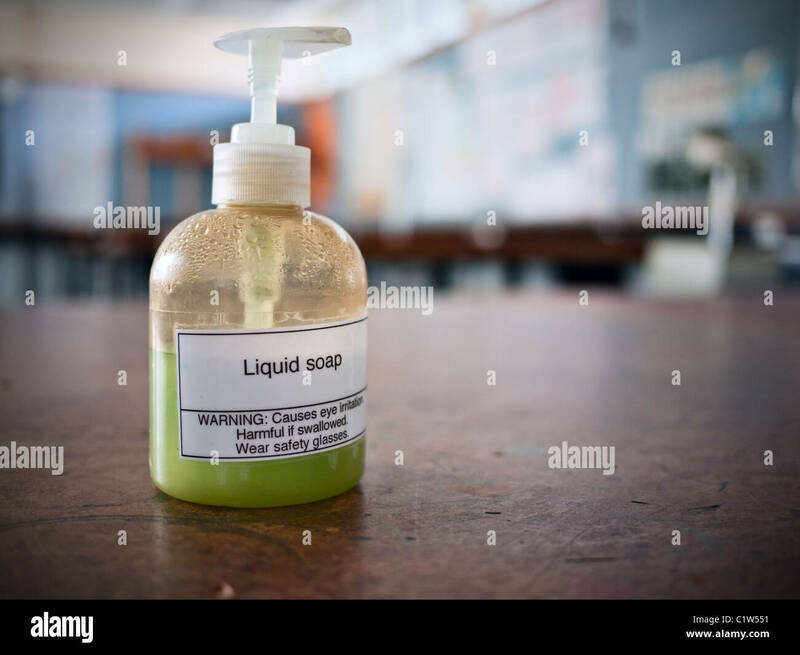 Liquid soap bottle with safety label in school science laboratory. 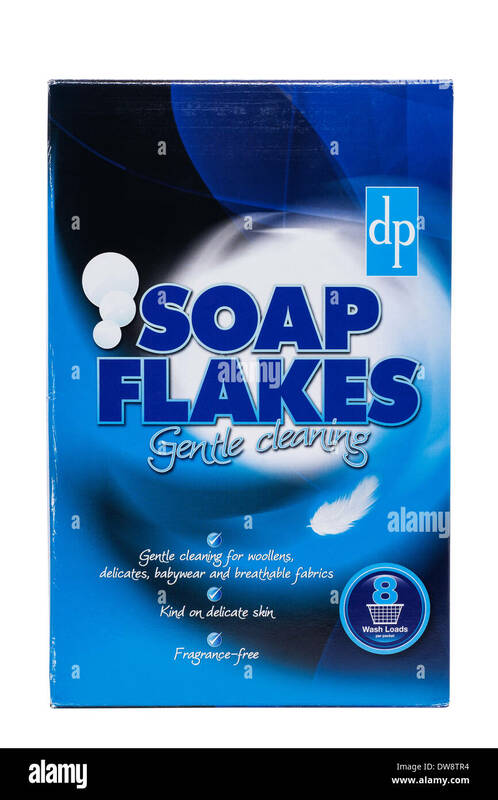 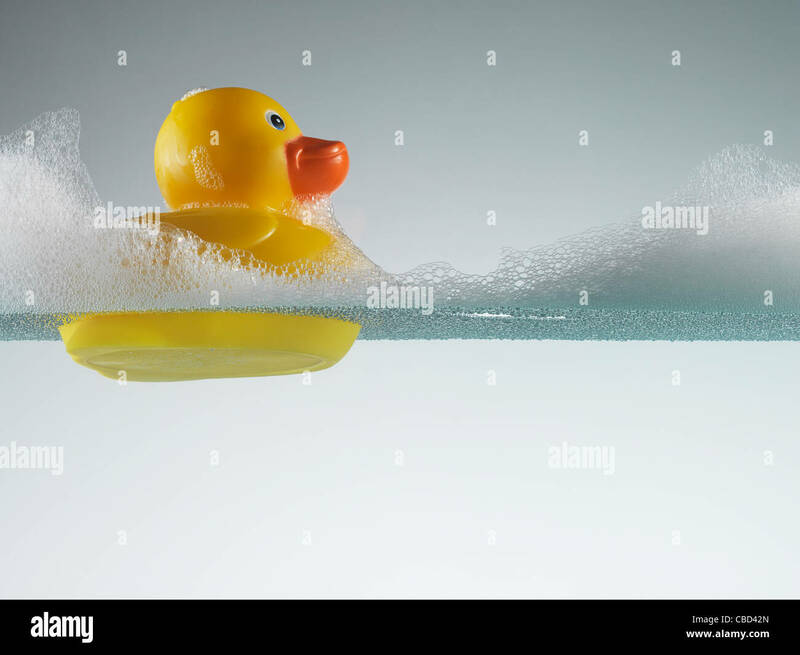 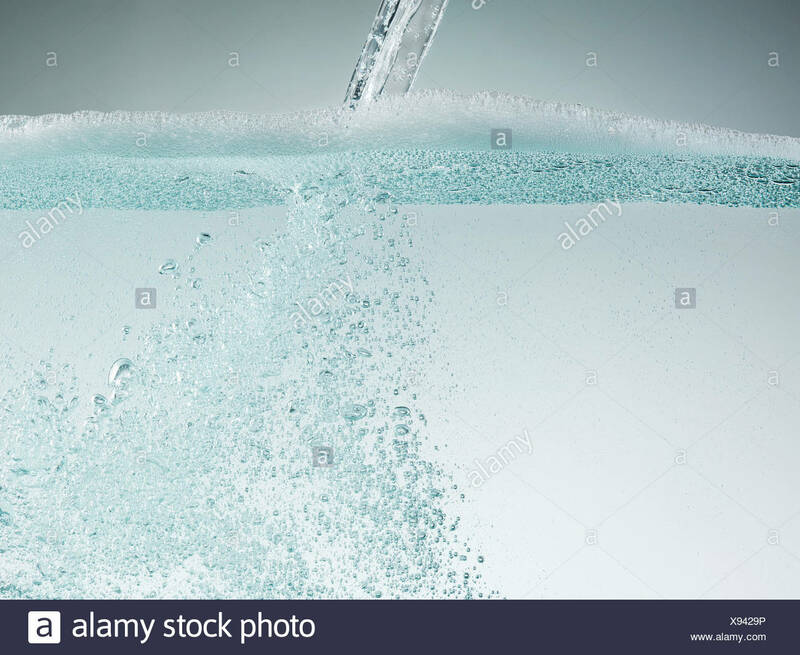 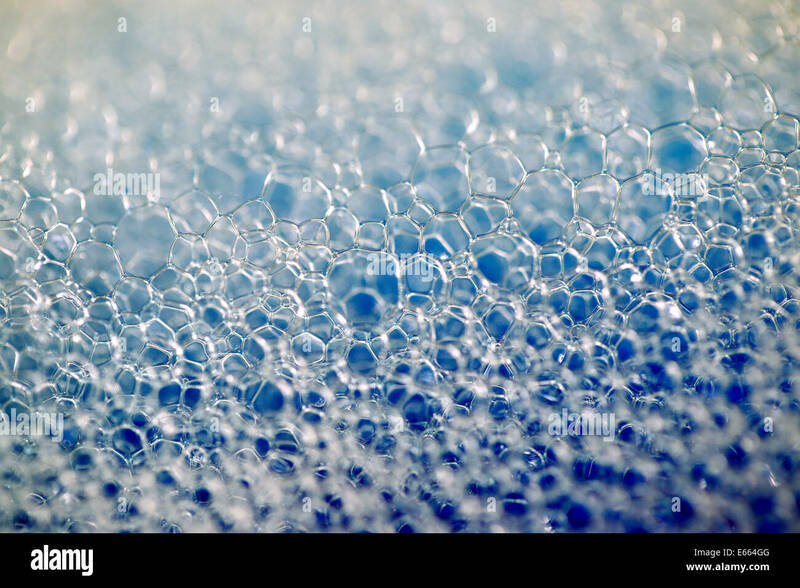 Blue Soap with Bubbles Isolated on White Background. 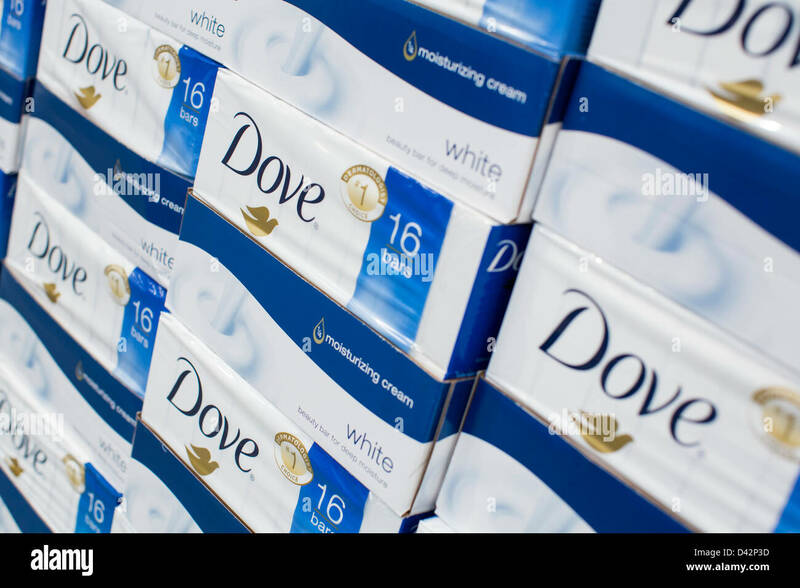 Dove soap on display at a Costco Wholesale Warehouse Club. 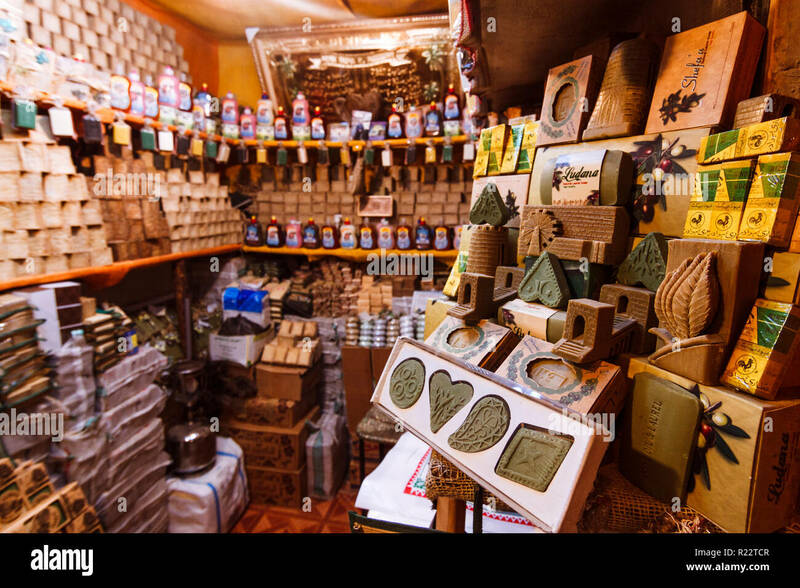 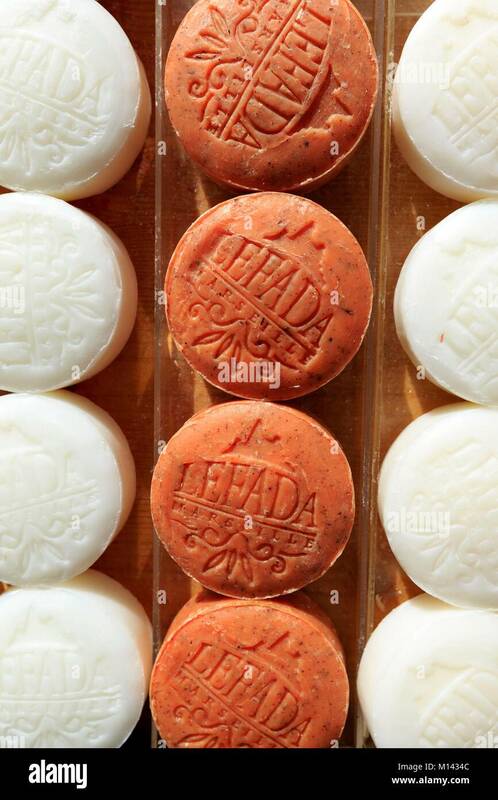 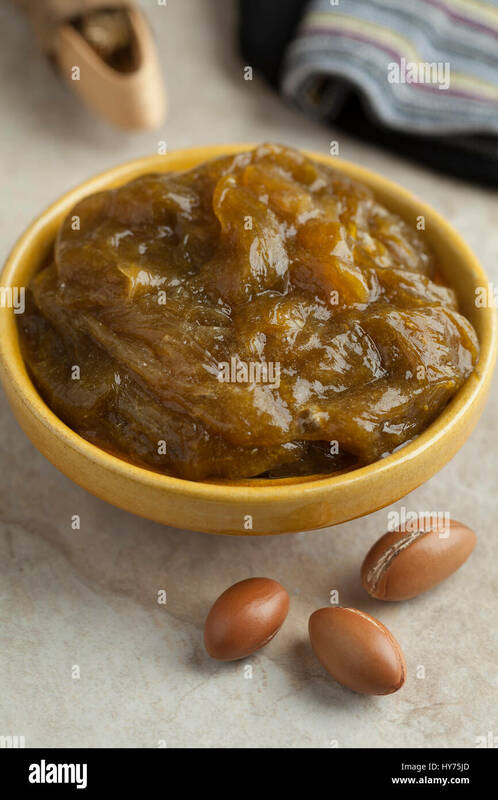 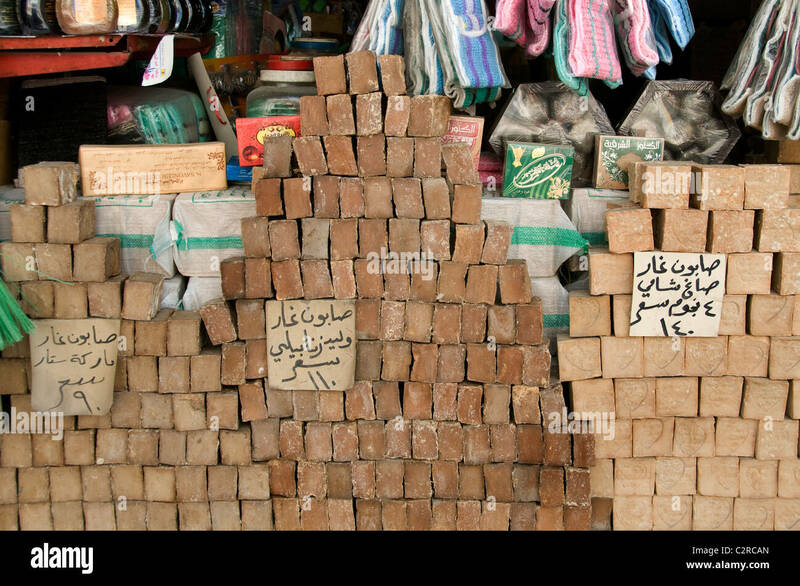 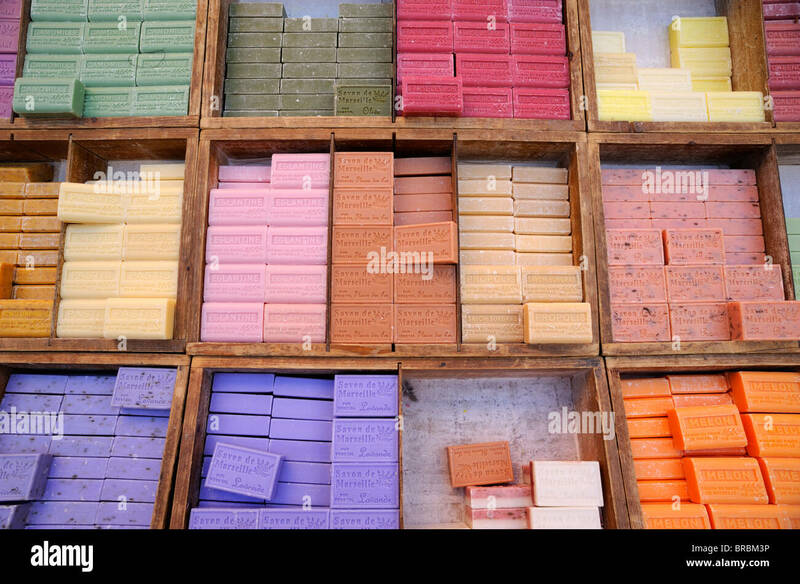 Aleppo, Aleppo Governorate, Syria : A shop in al-Madina Souq displaying the famous Aleppo soap products. 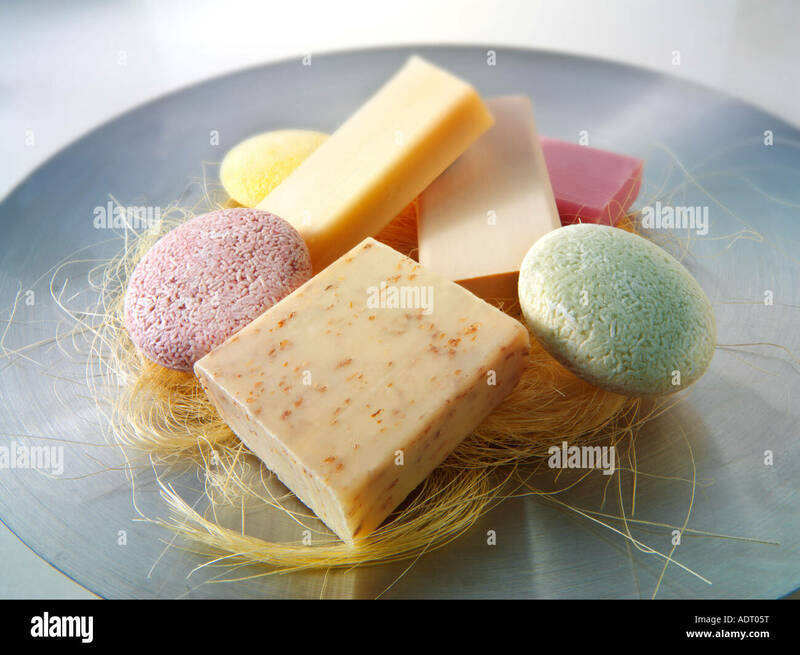 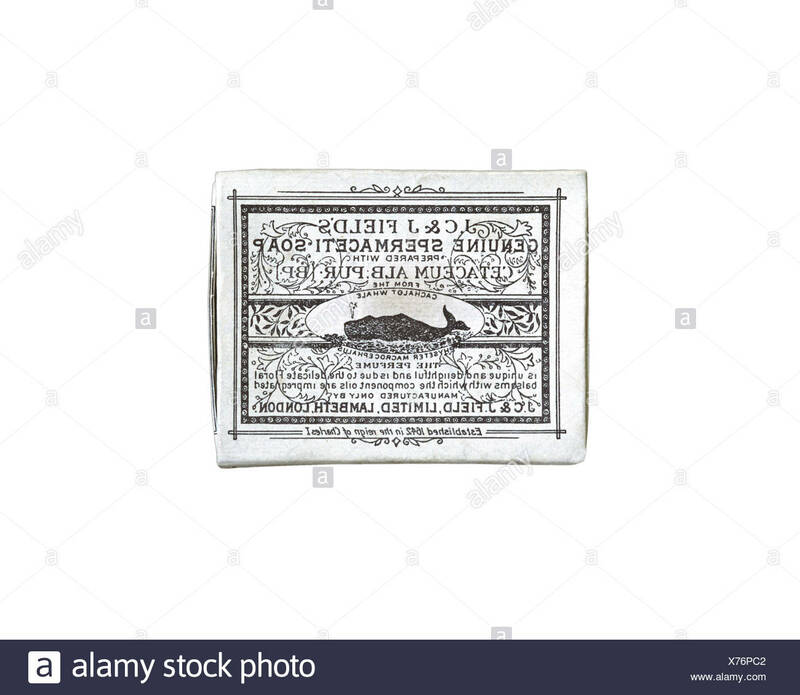 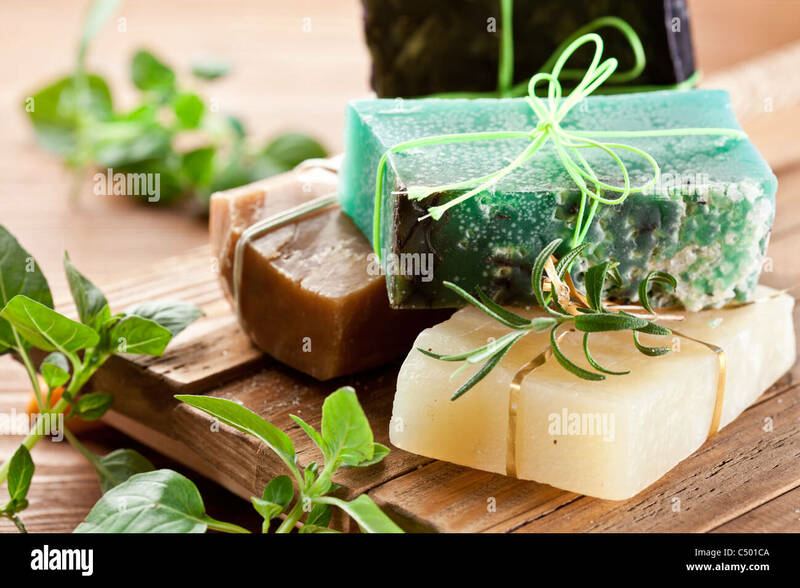 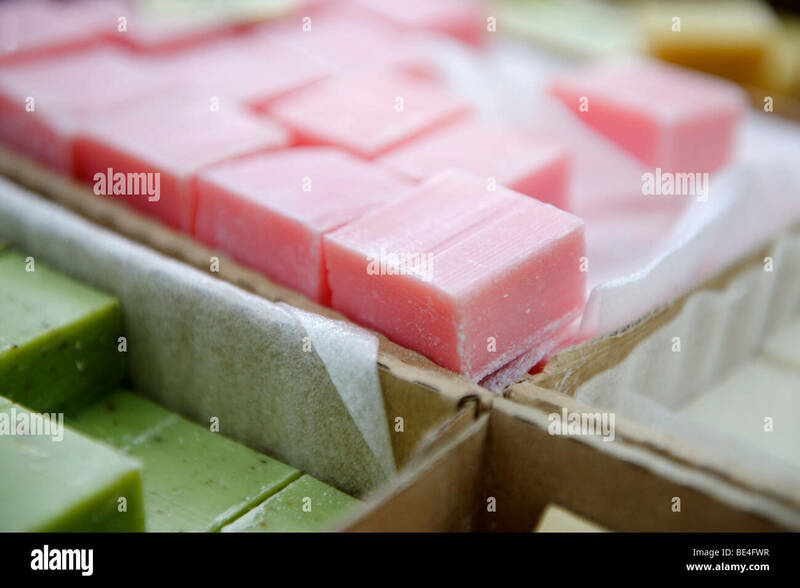 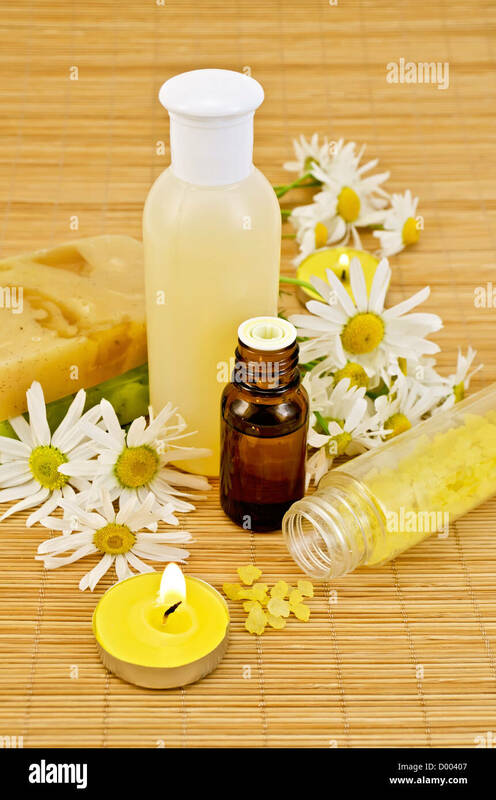 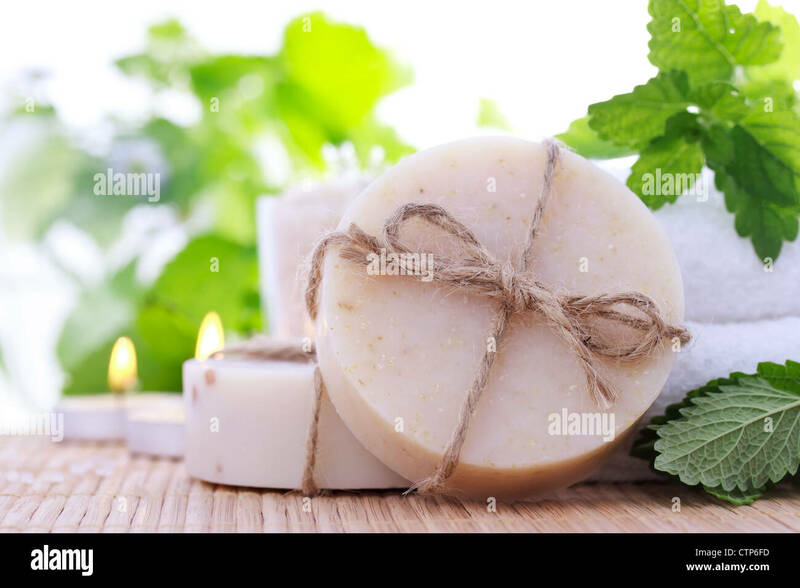 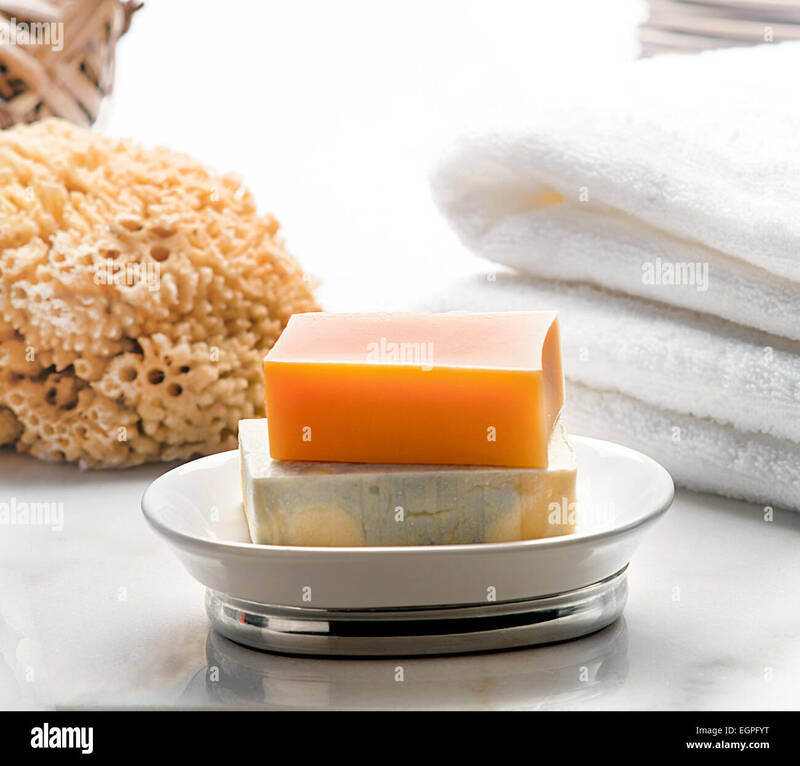 Pieces of natural soap with herbs. 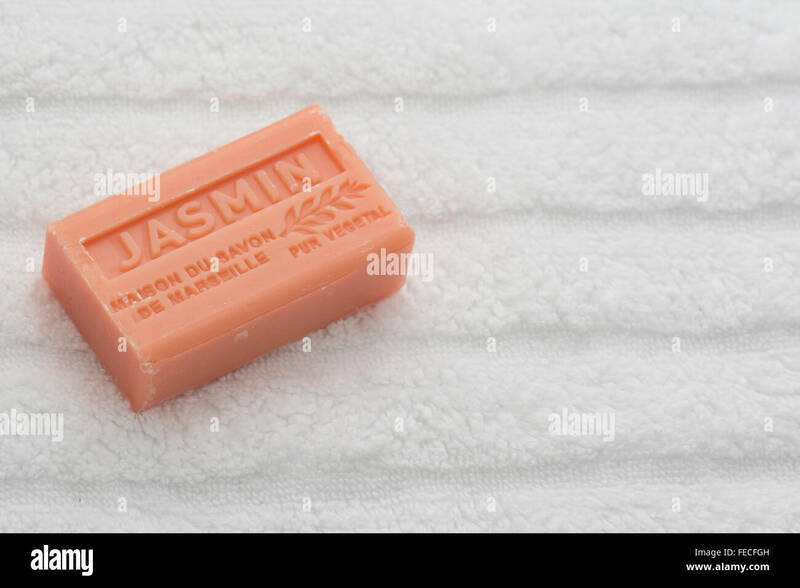 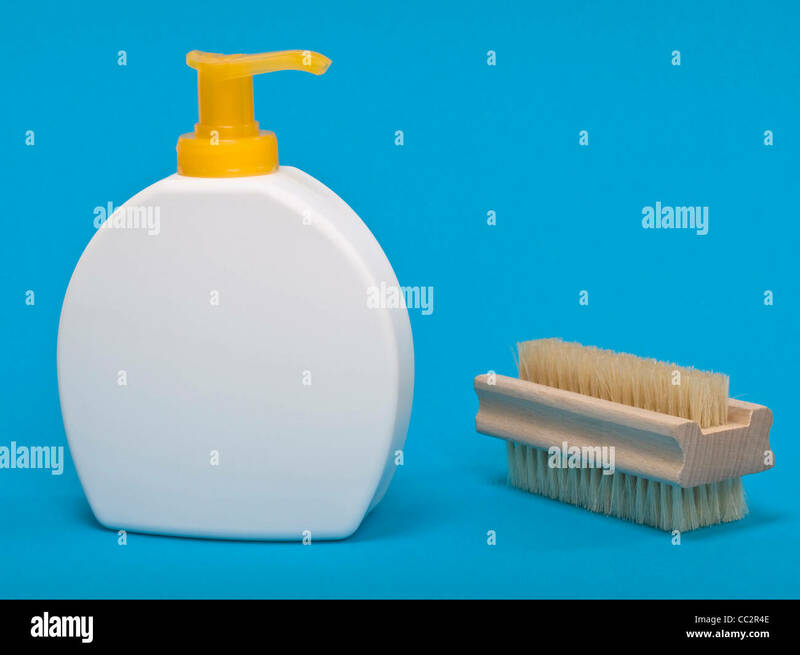 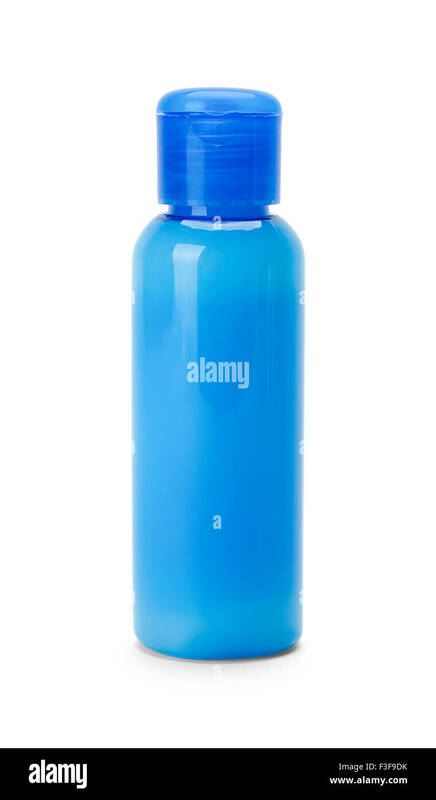 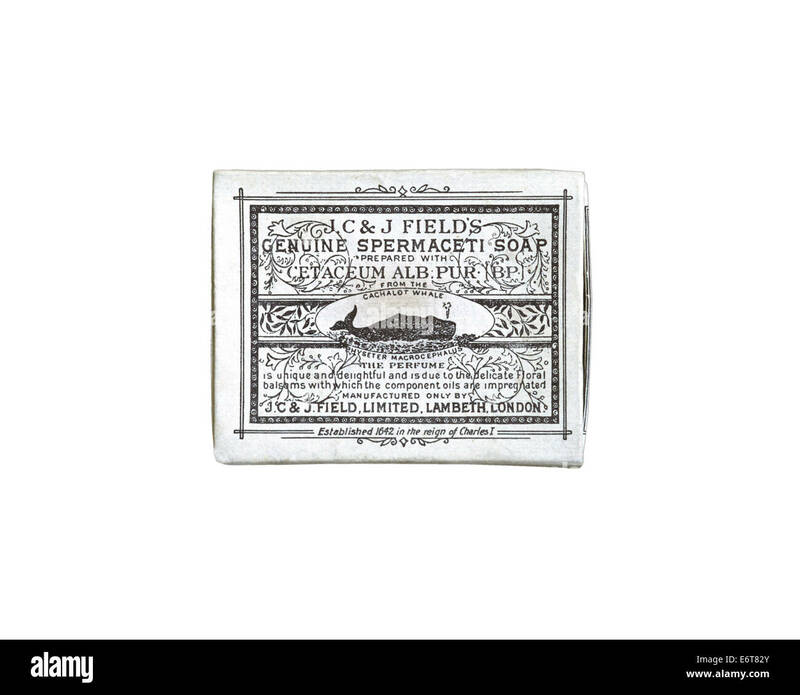 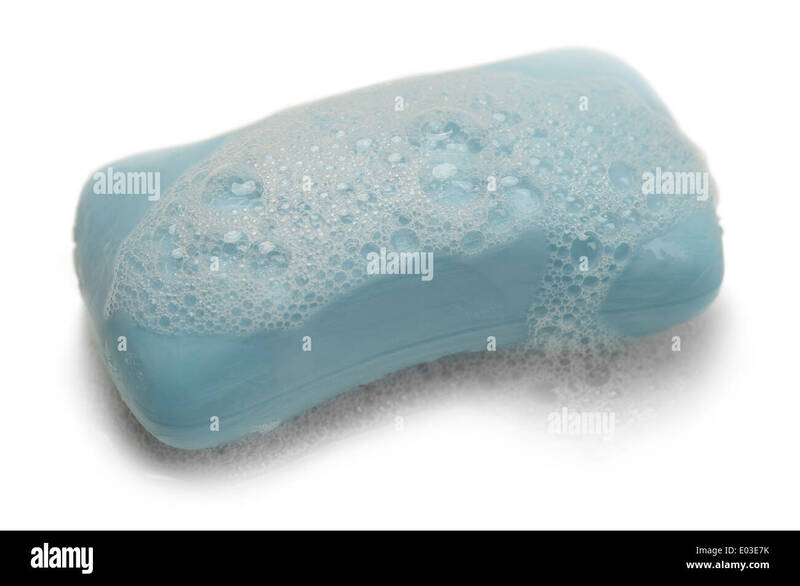 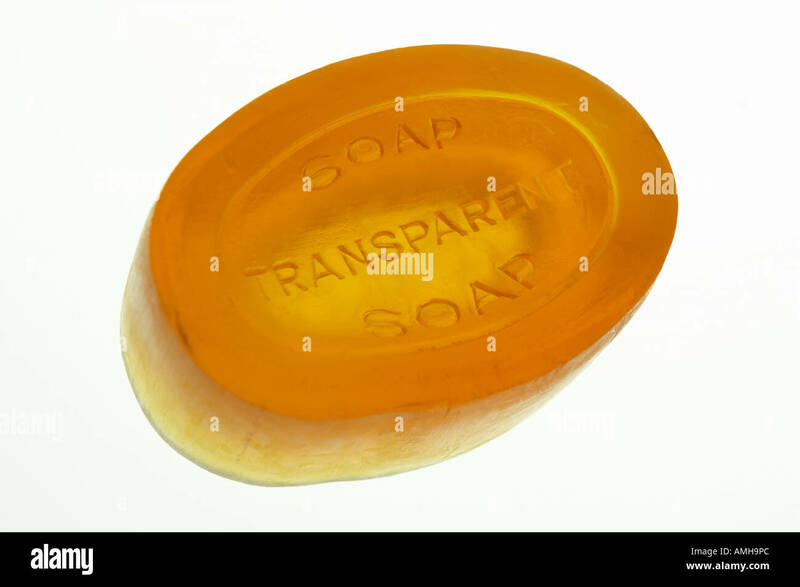 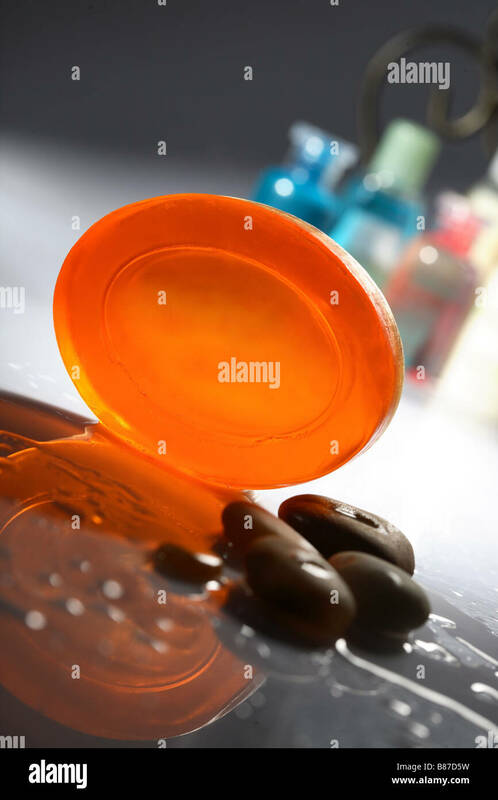 Full Blue Bottle of Soap Isolated on White Background.